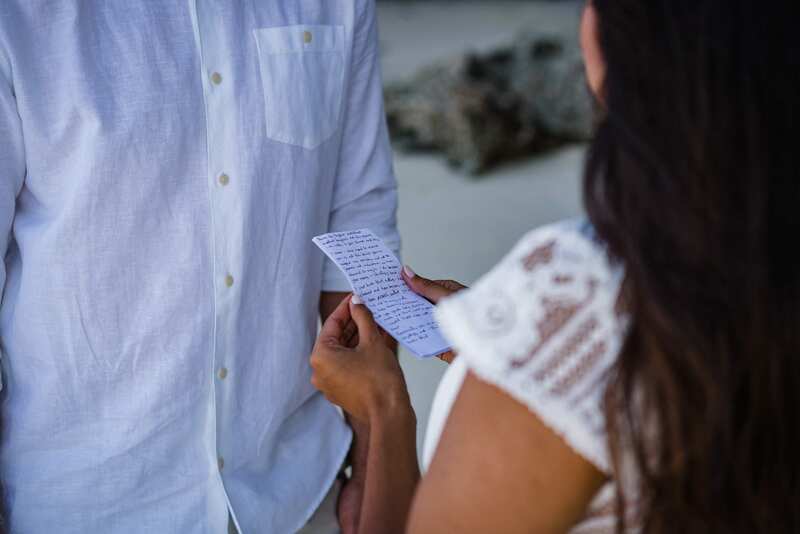 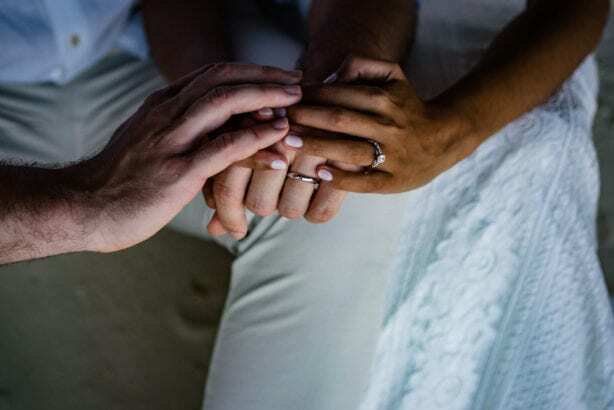 Getting to witness two people committing their souls to each other, surrounded by those they love is an honour we never take for granted, but when you find yourselves as the sole witnesses to this declaration, it takes on a whole other layer of meaning and importance. 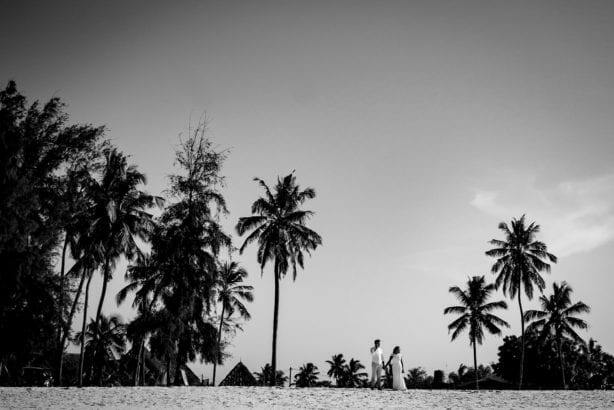 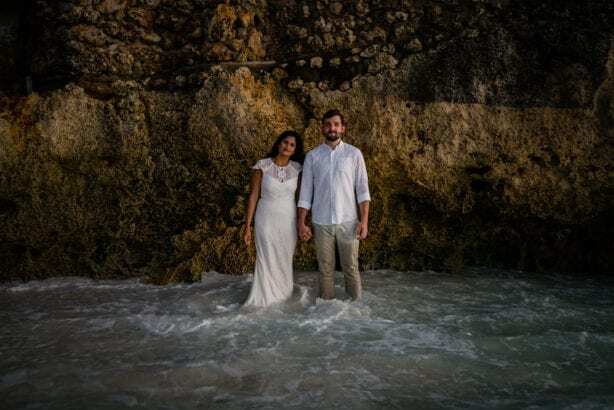 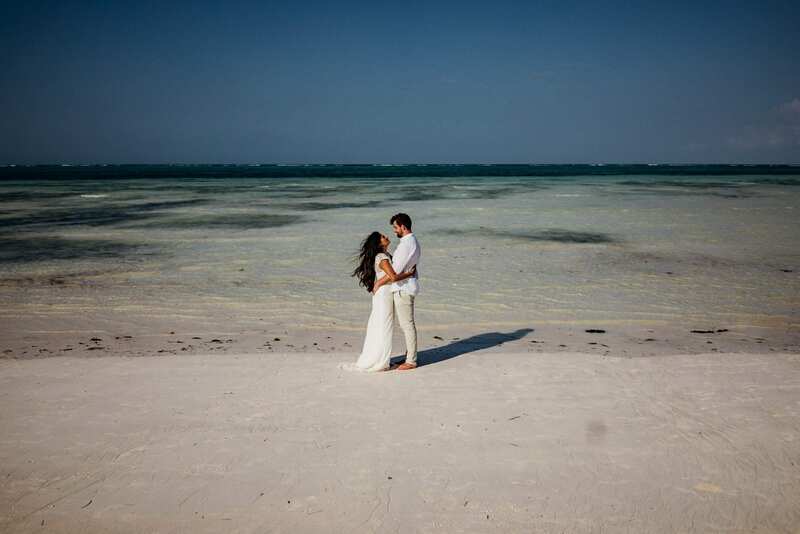 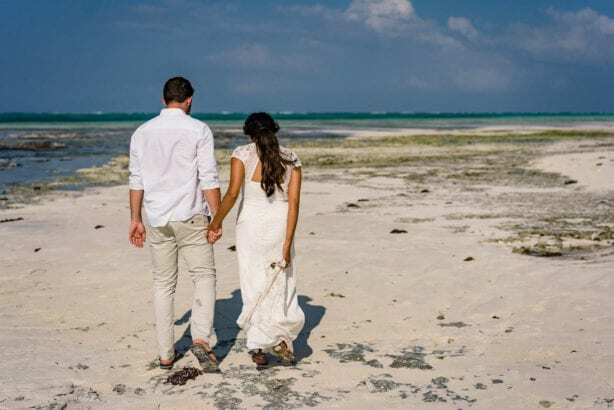 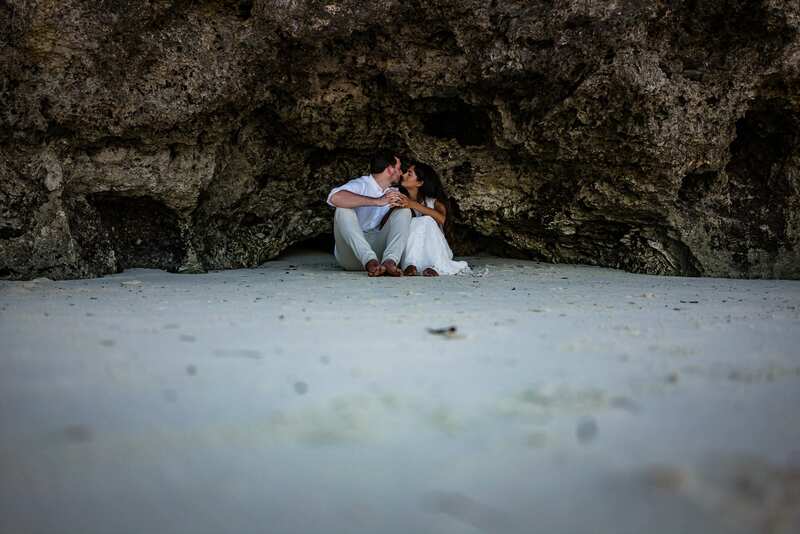 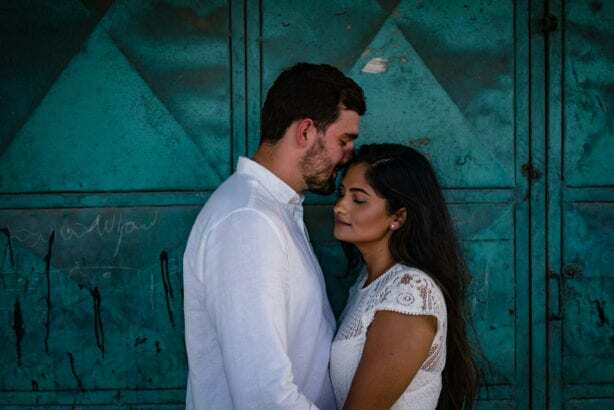 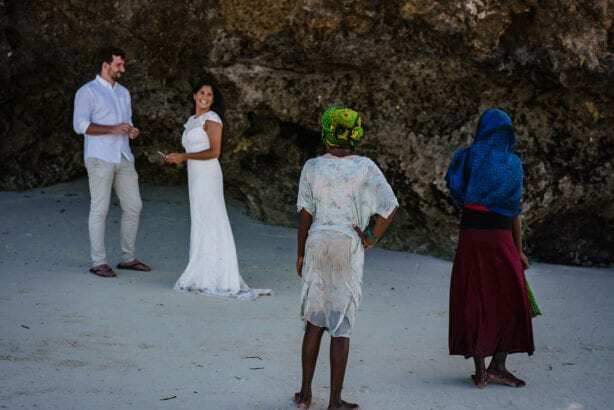 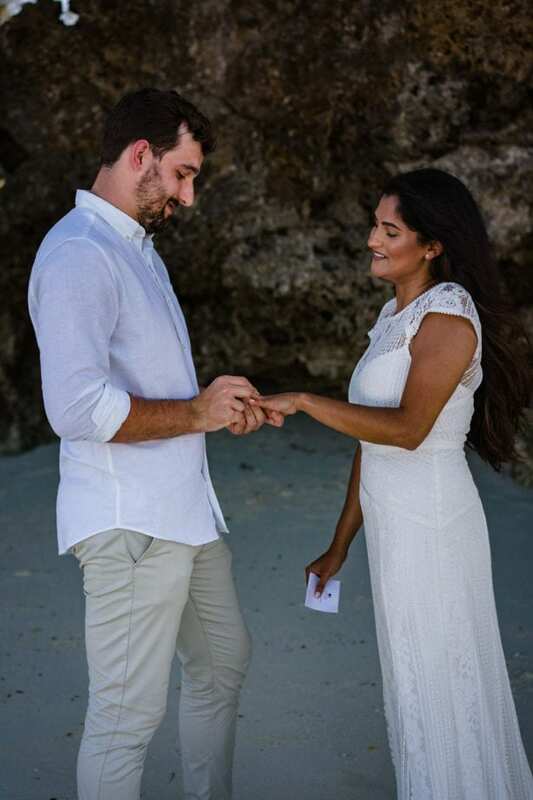 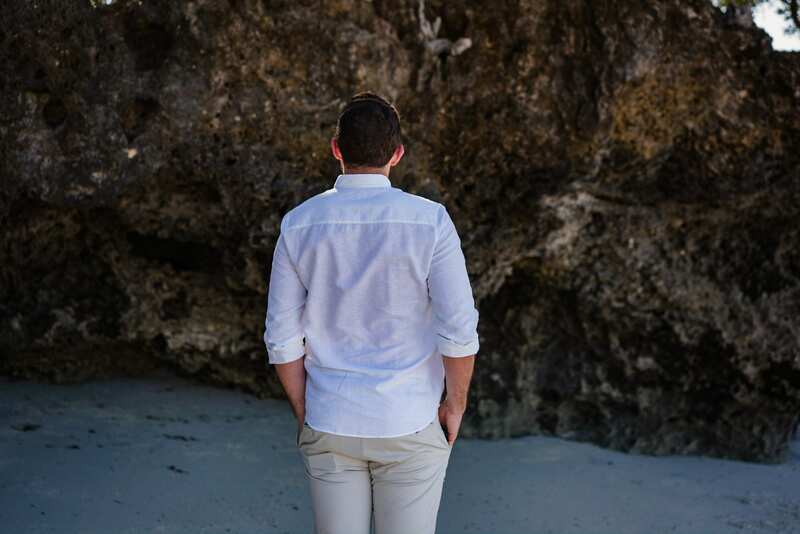 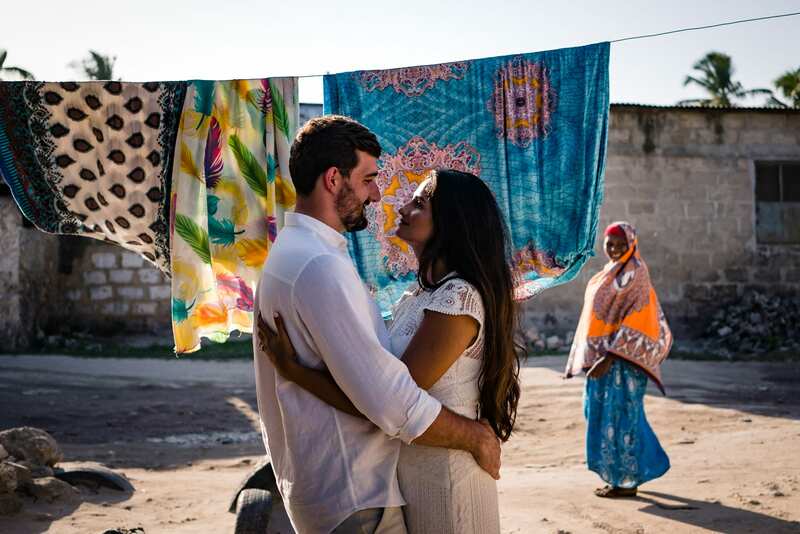 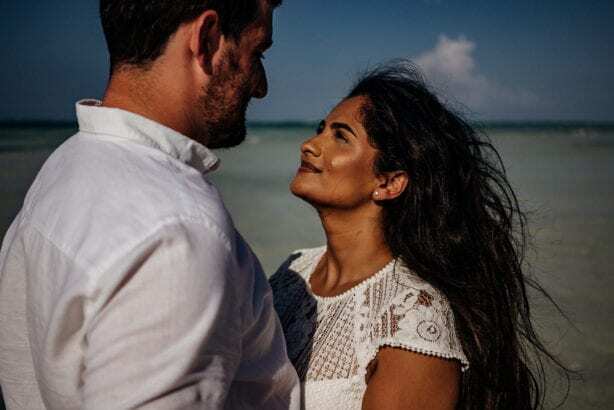 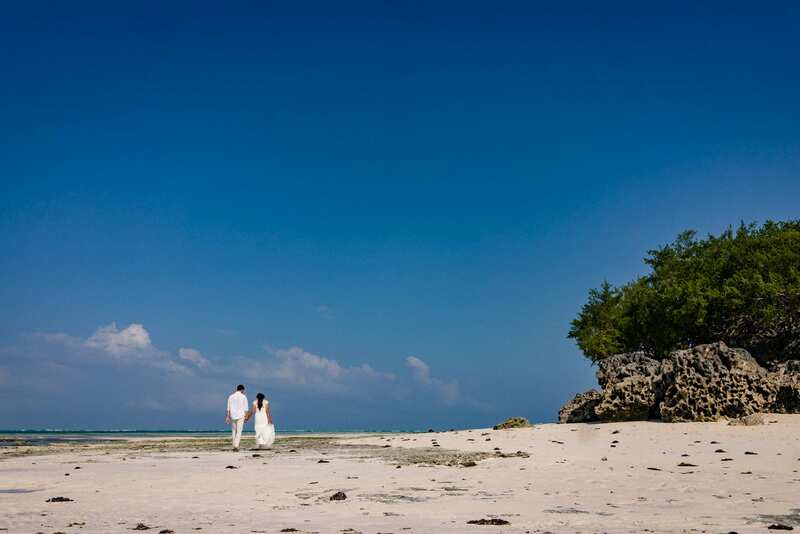 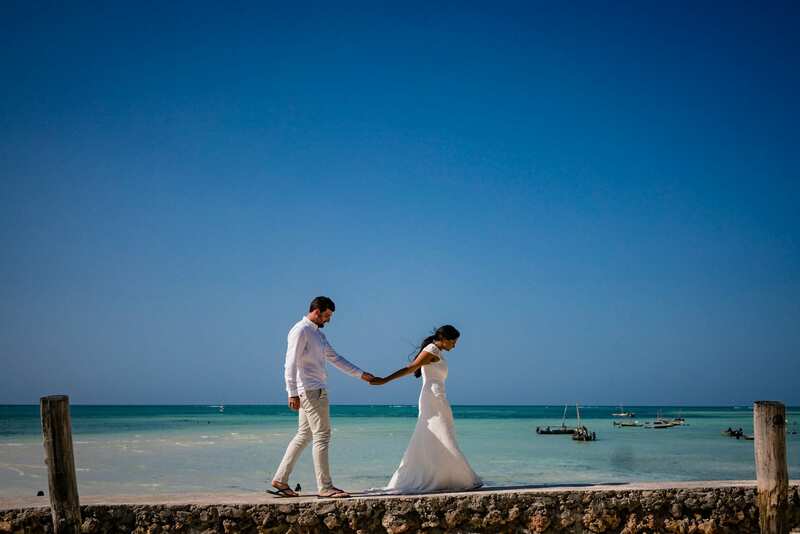 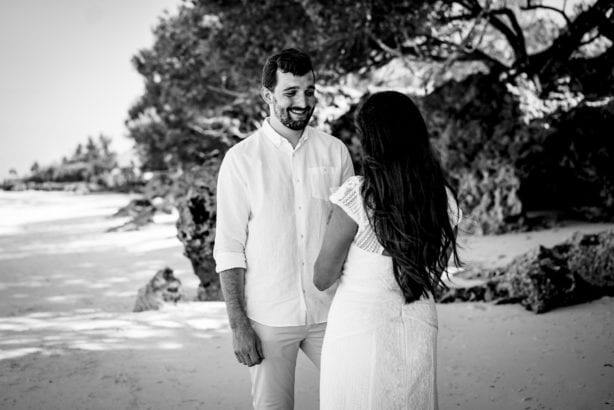 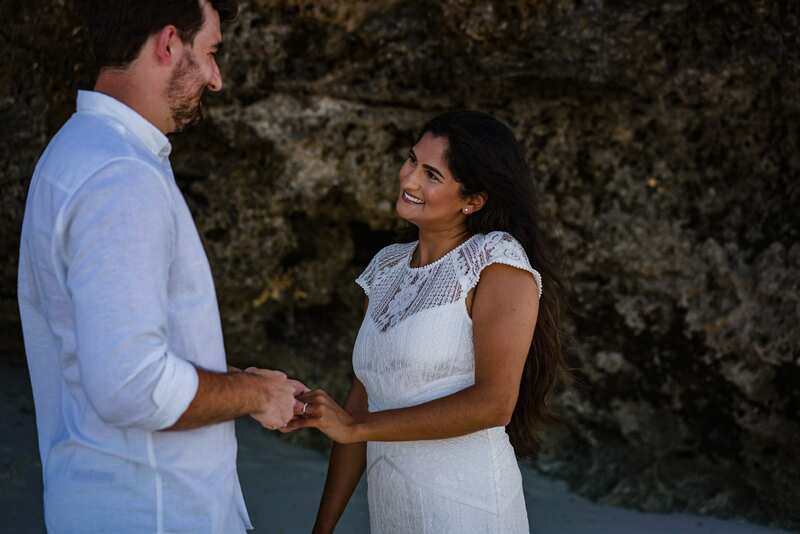 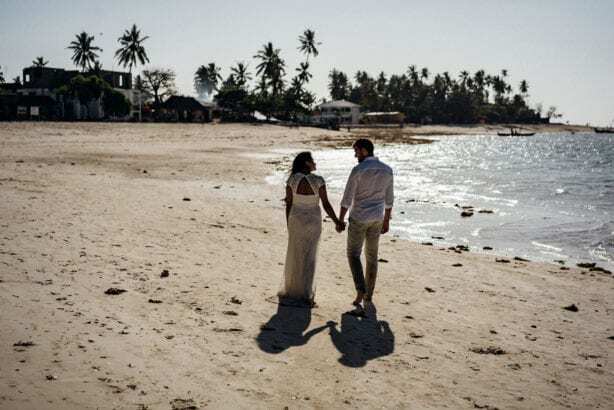 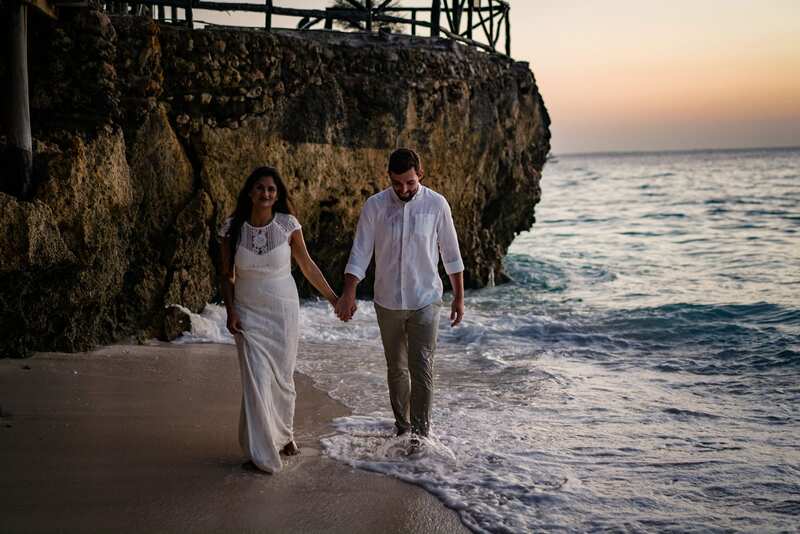 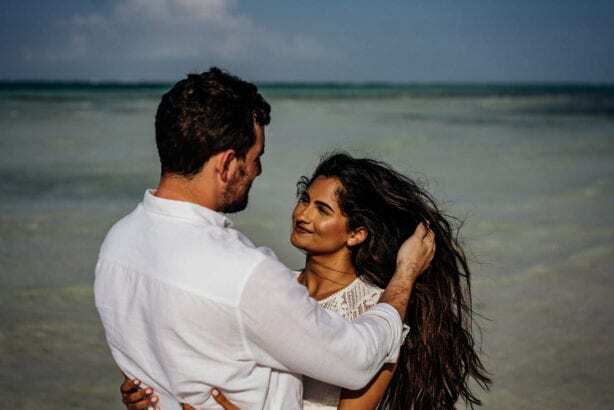 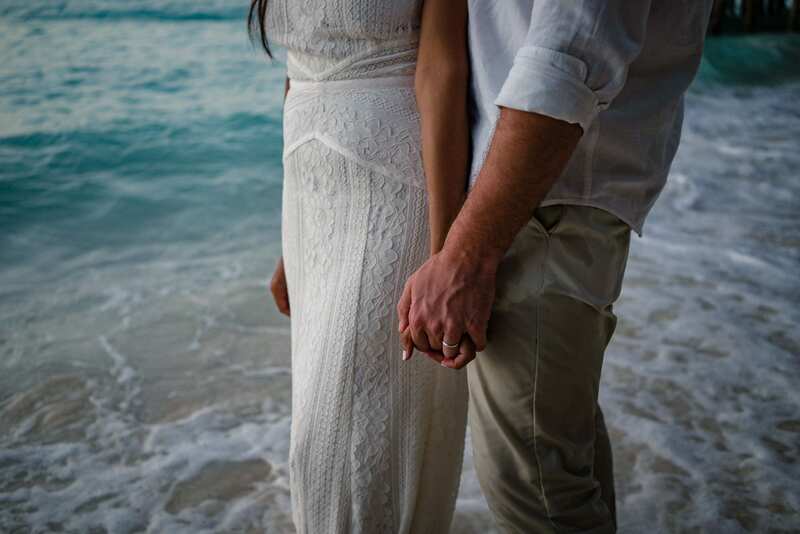 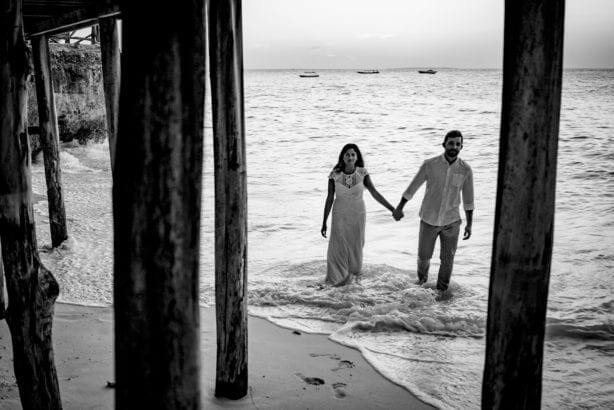 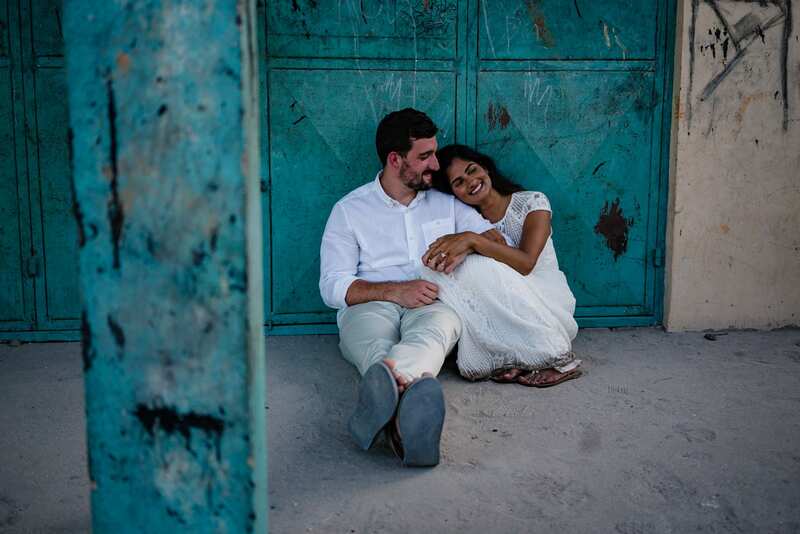 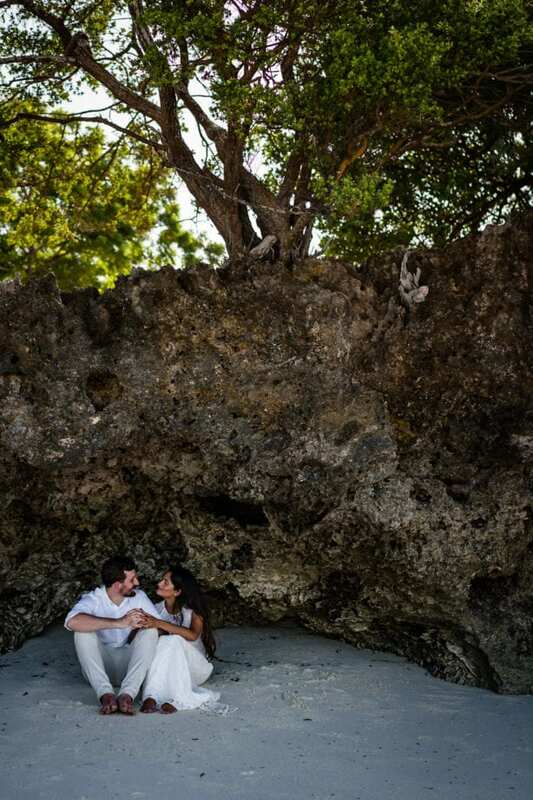 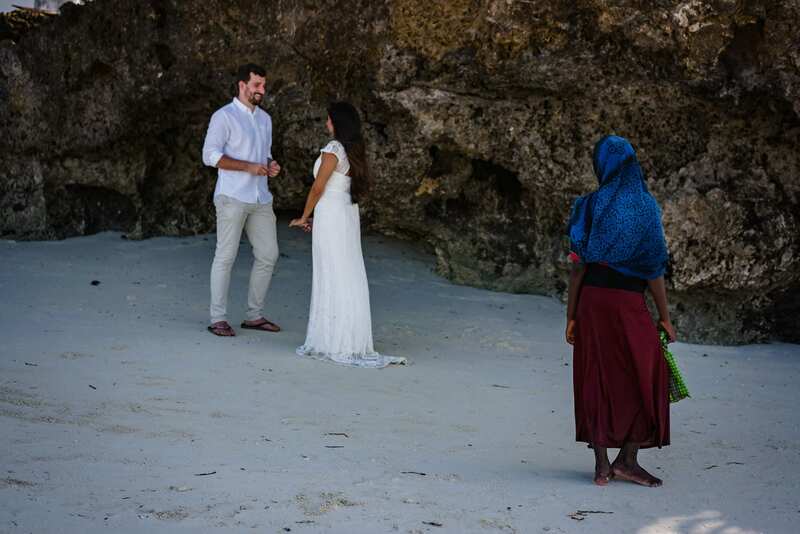 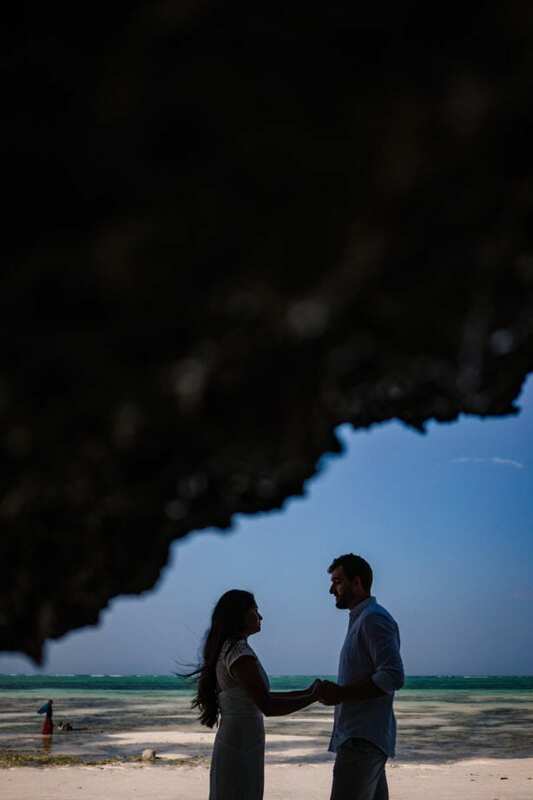 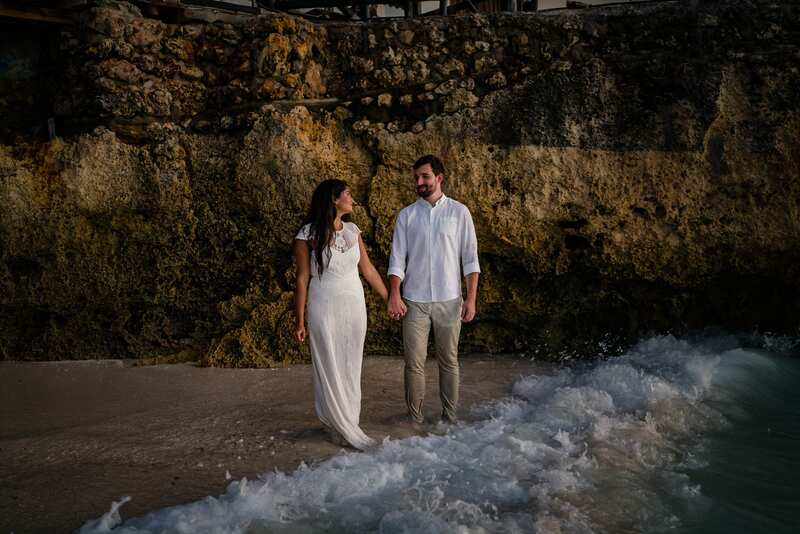 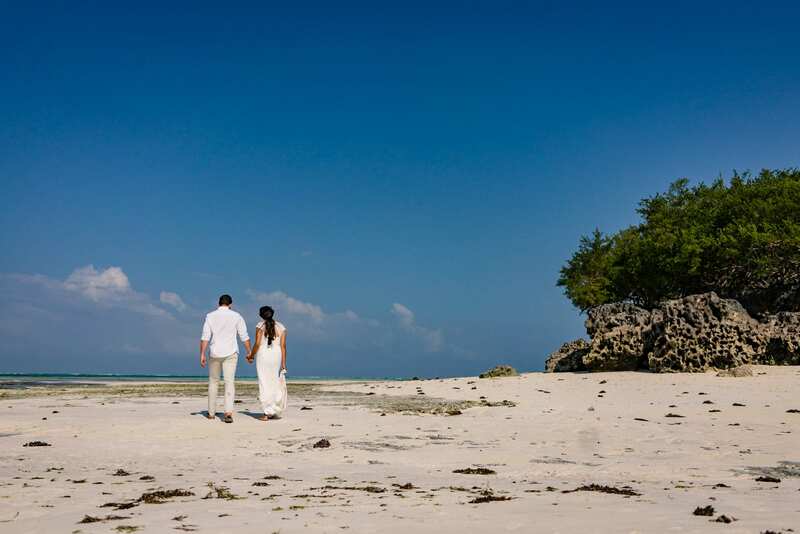 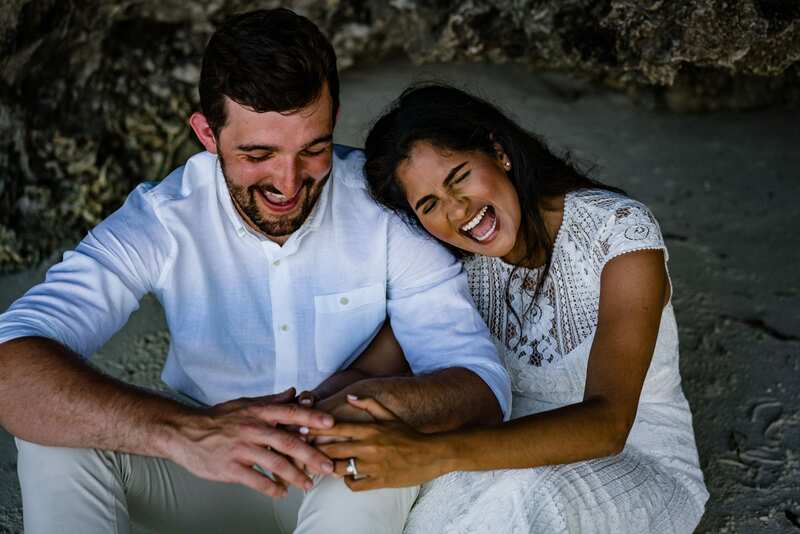 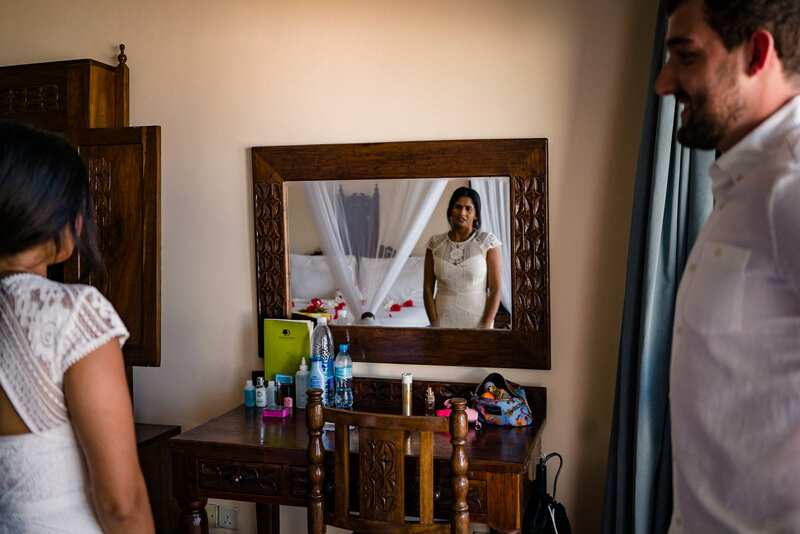 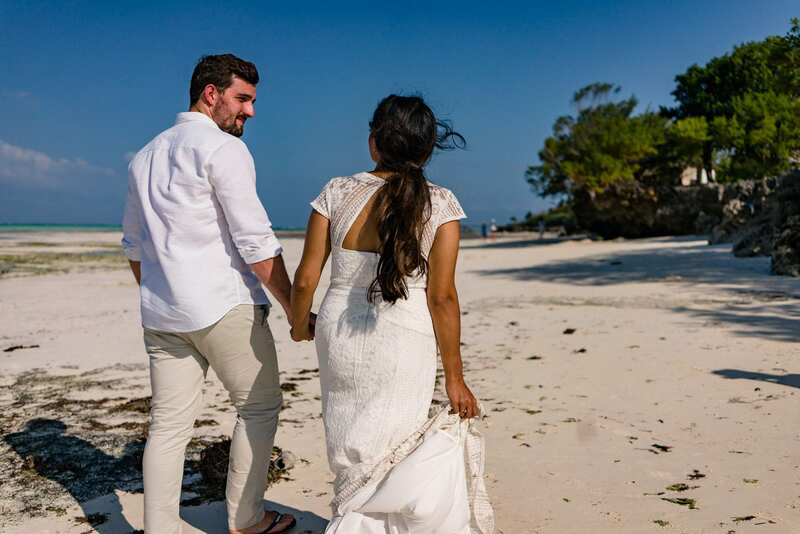 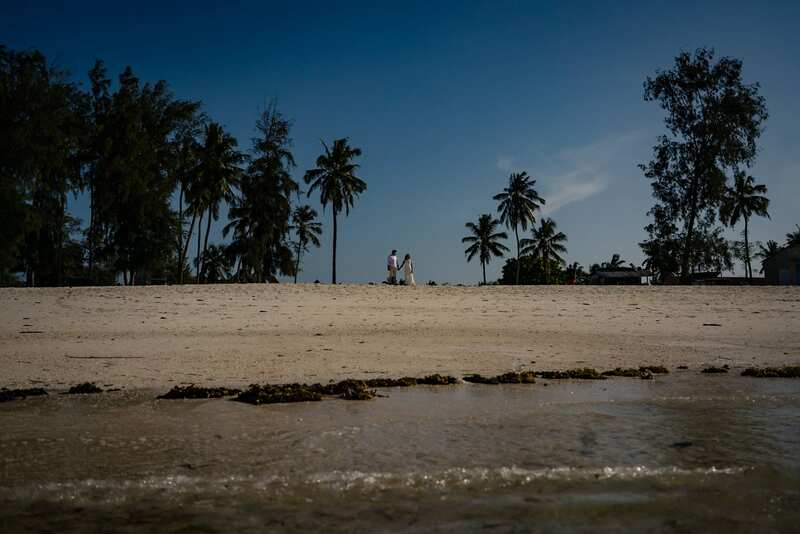 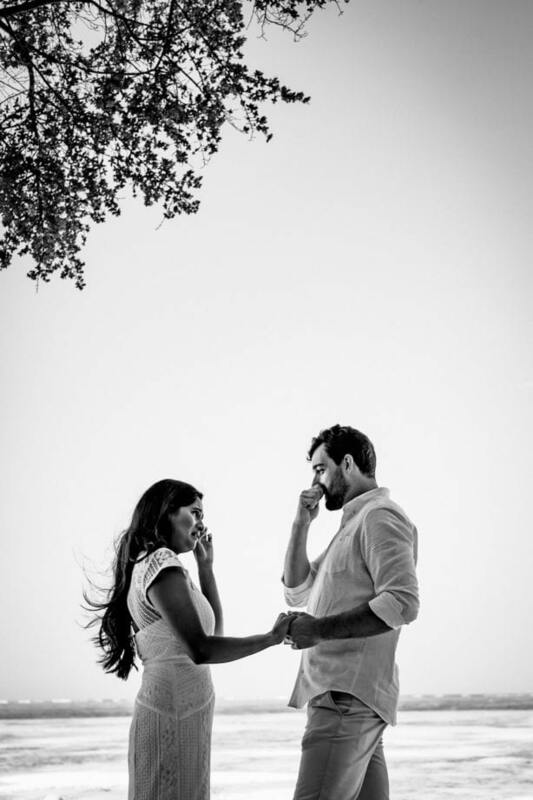 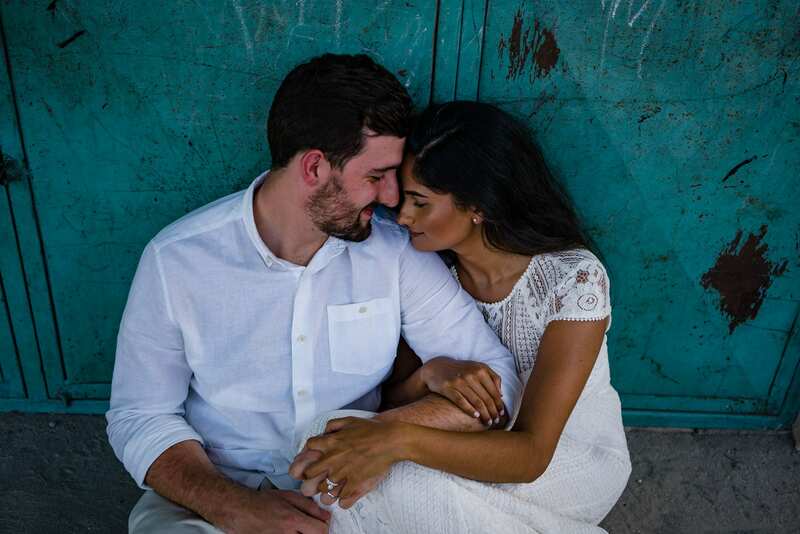 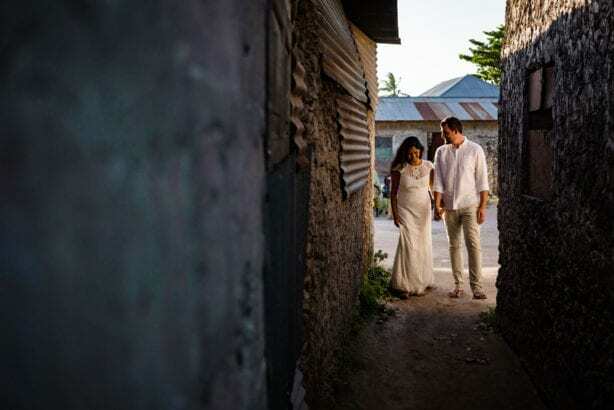 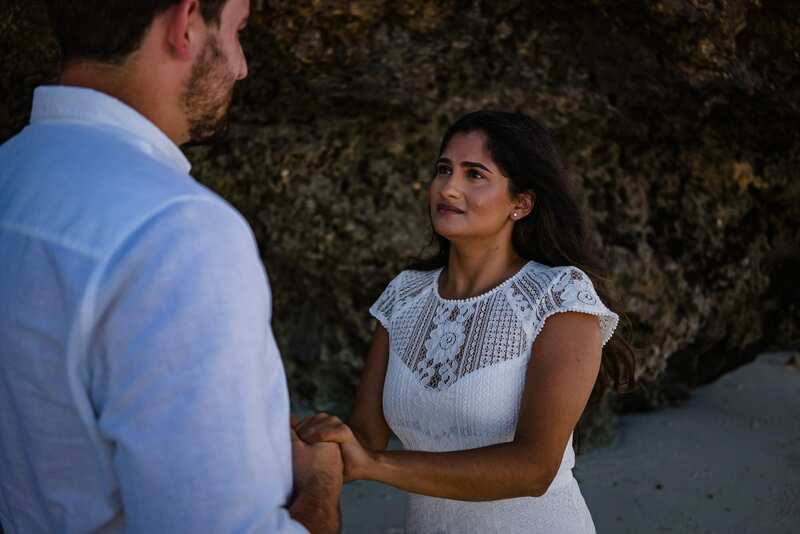 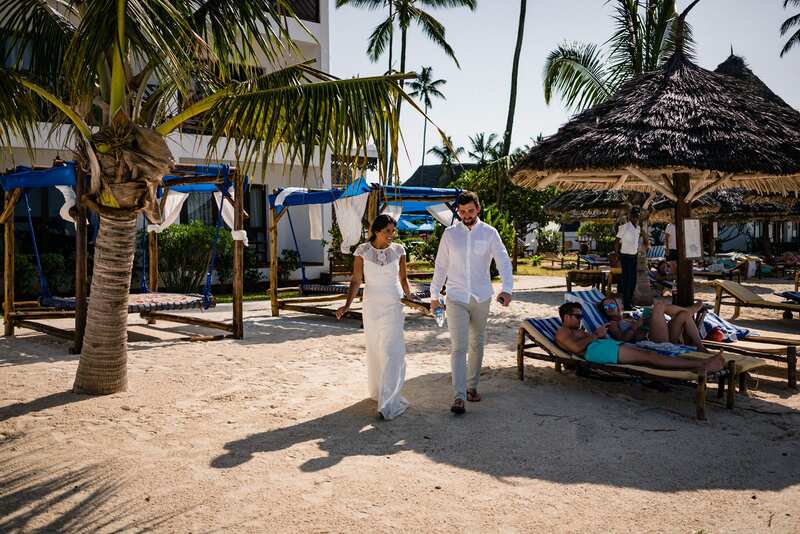 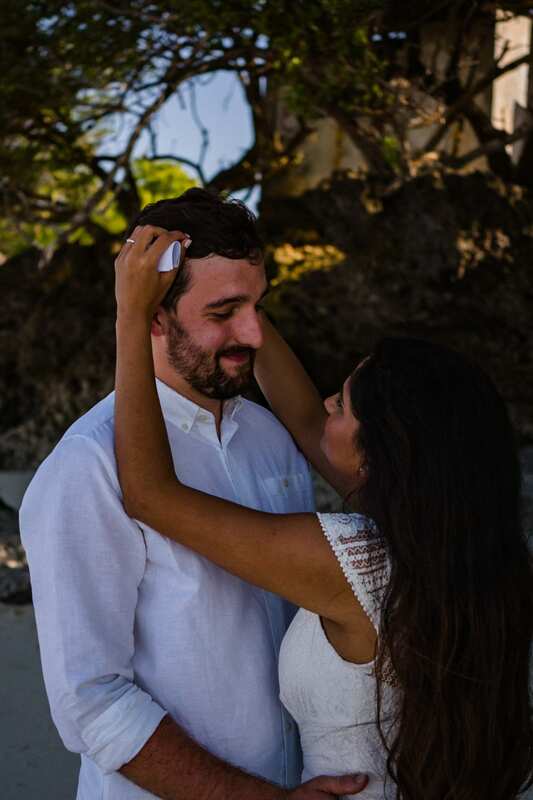 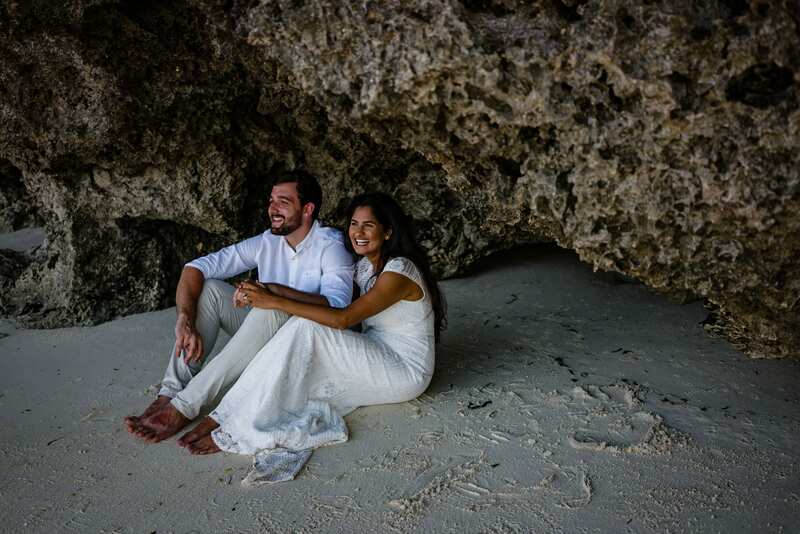 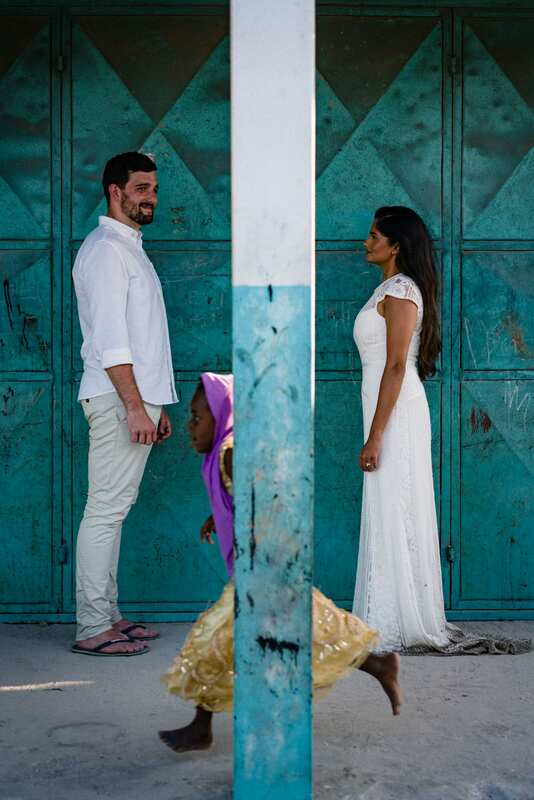 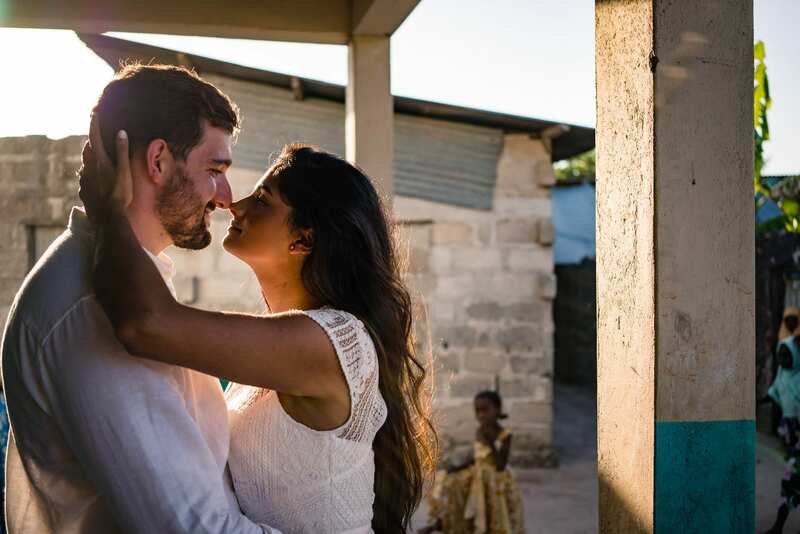 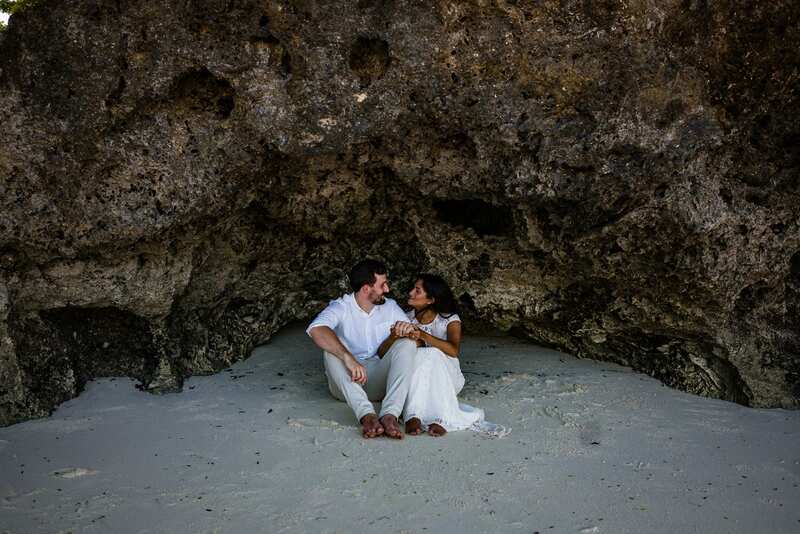 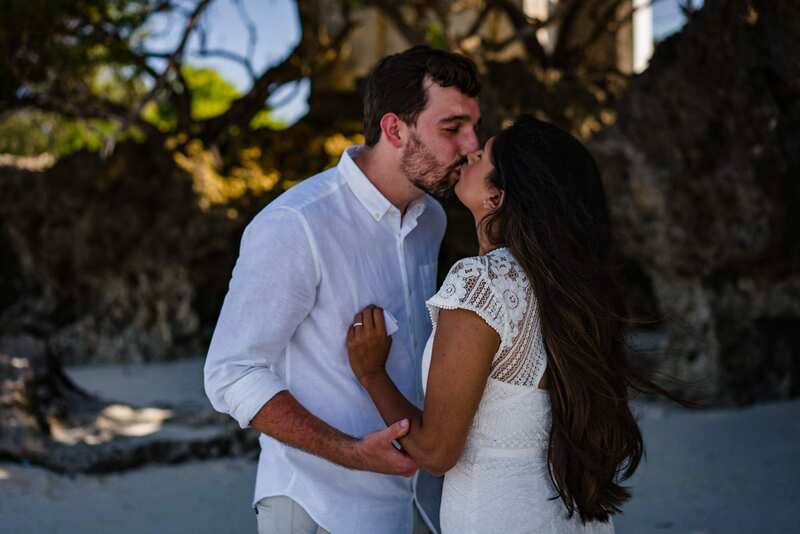 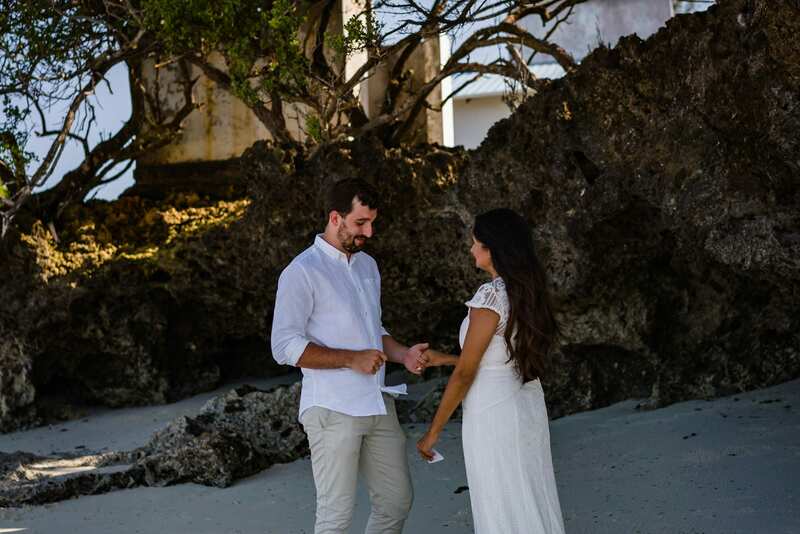 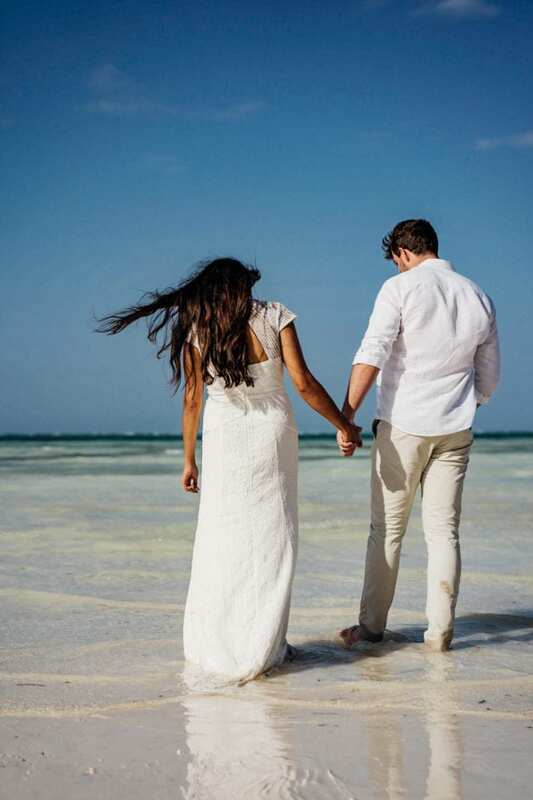 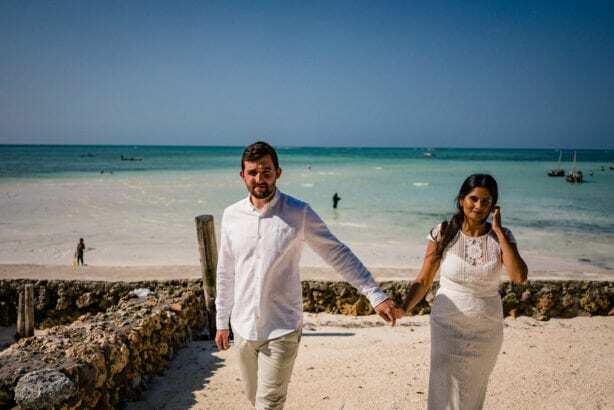 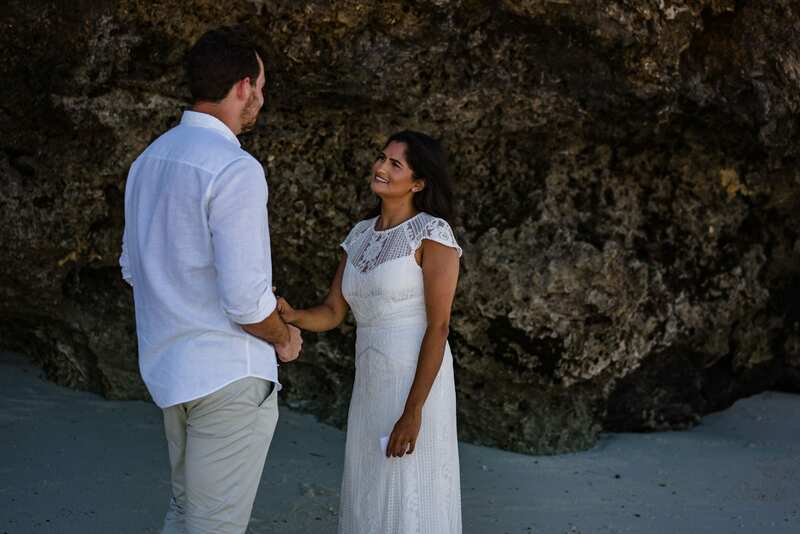 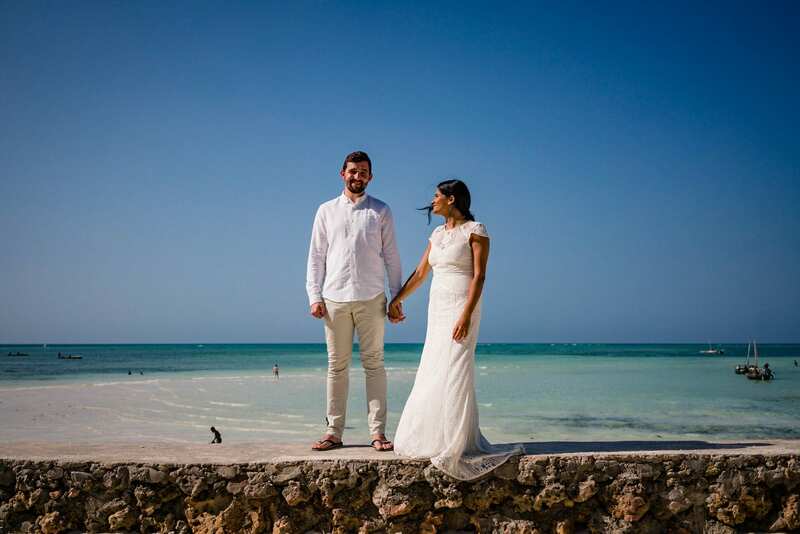 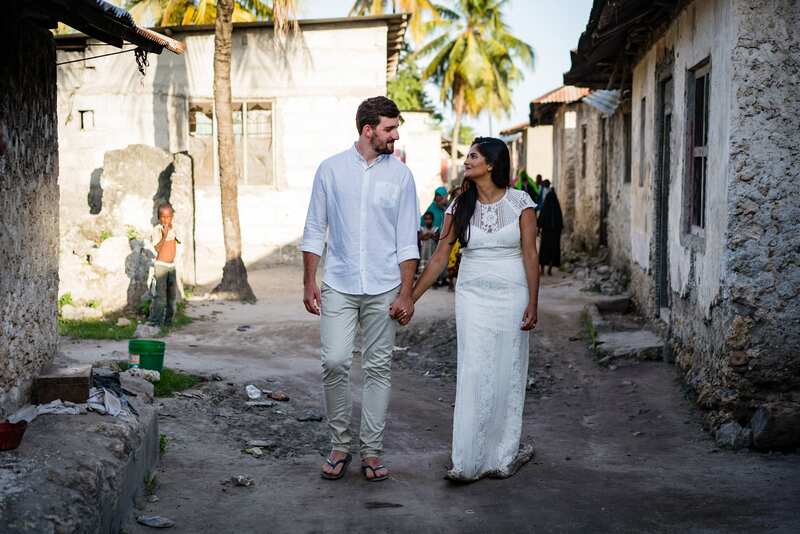 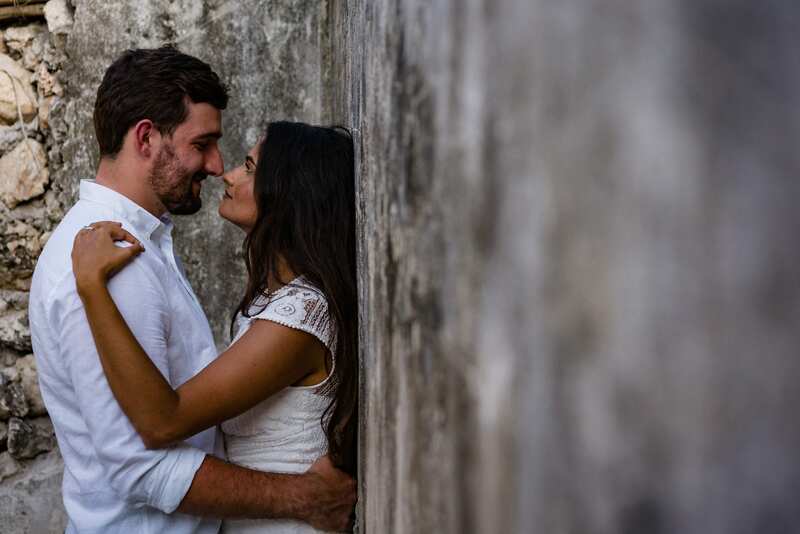 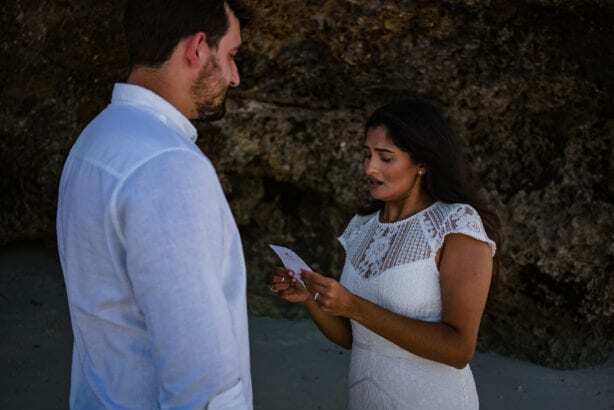 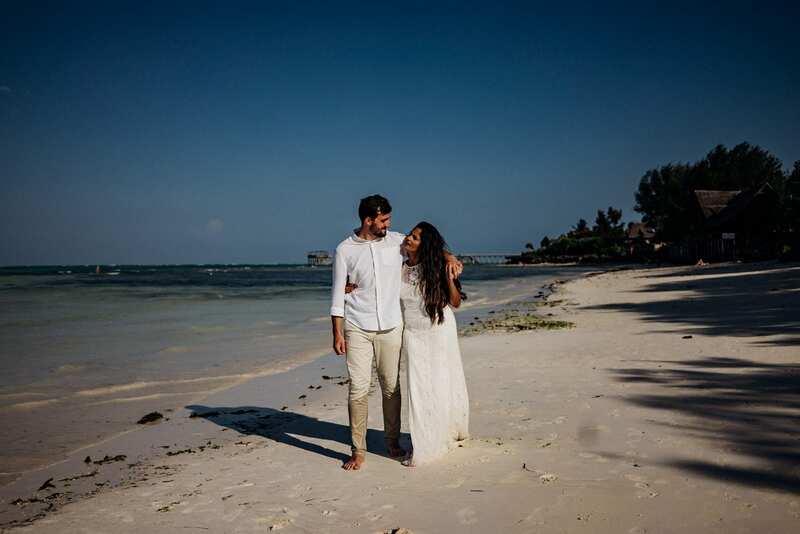 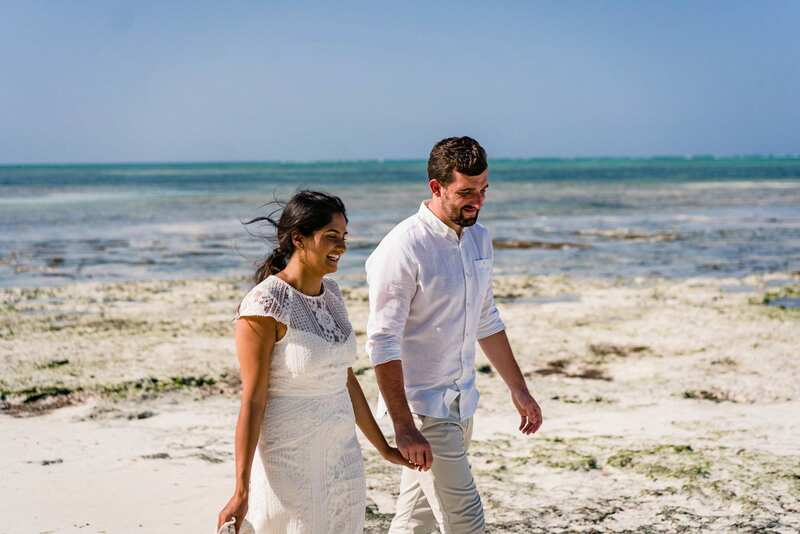 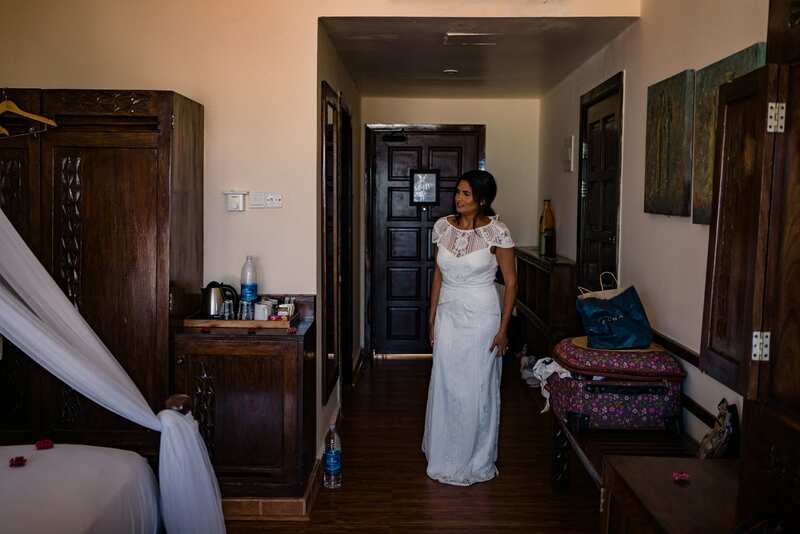 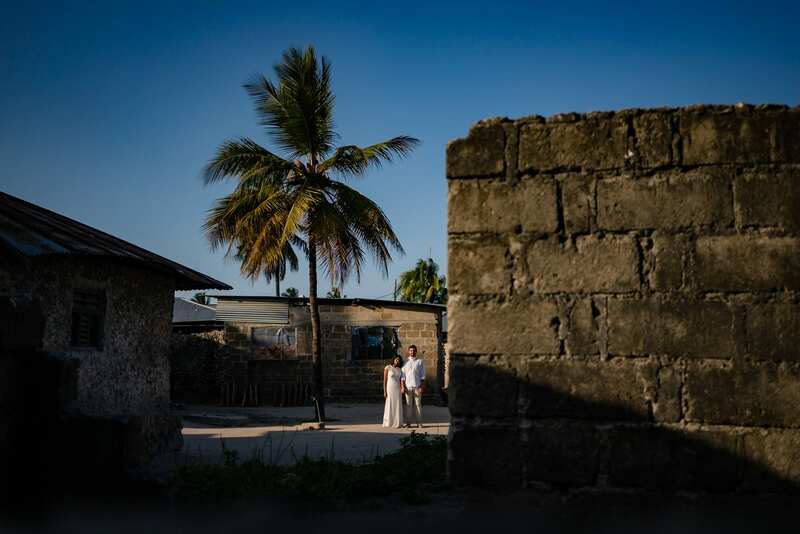 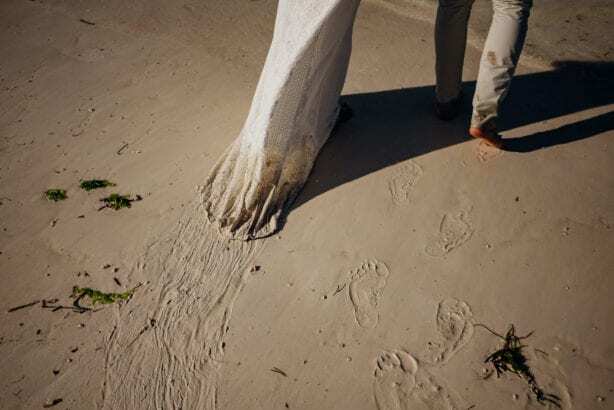 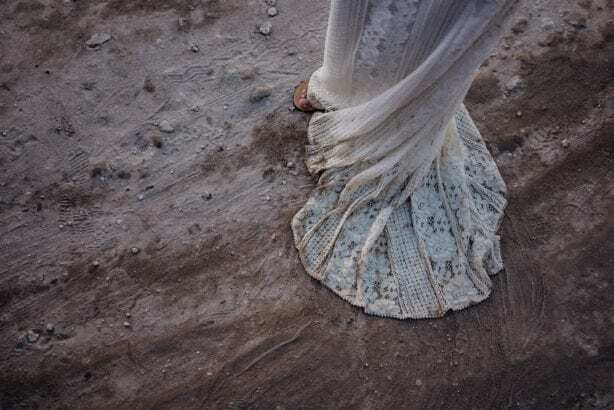 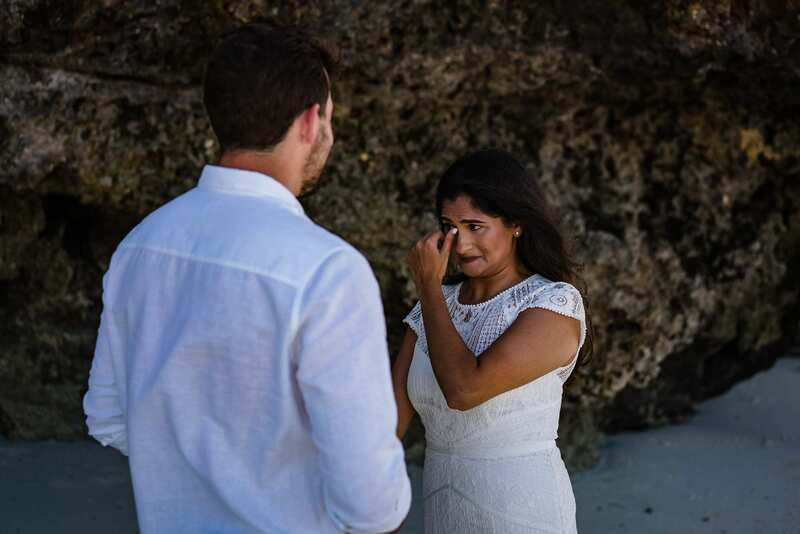 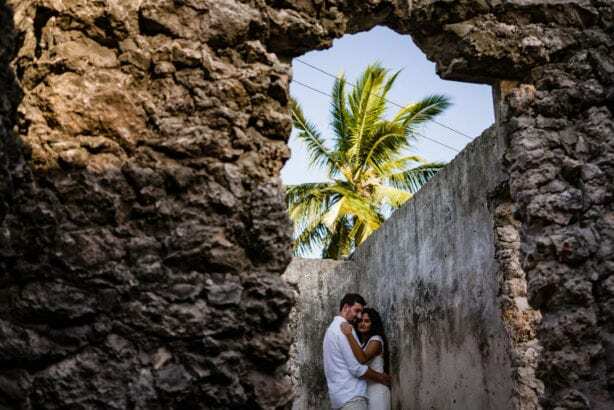 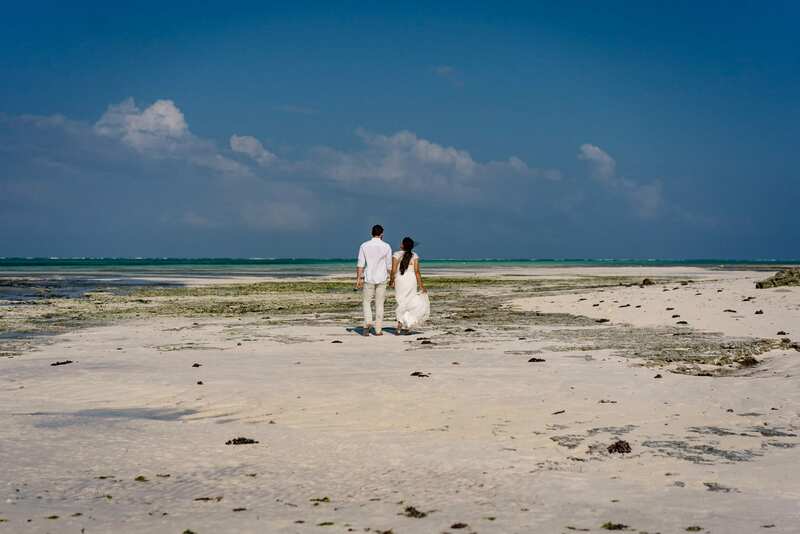 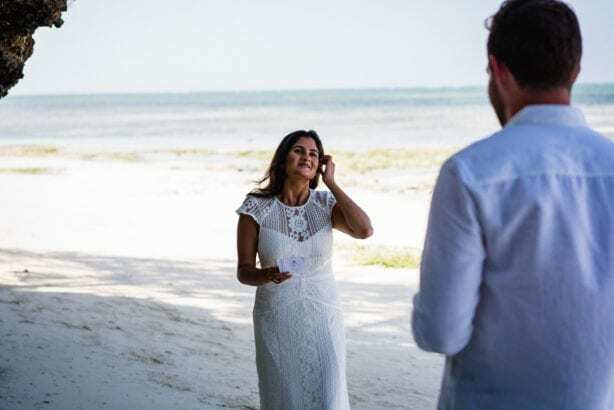 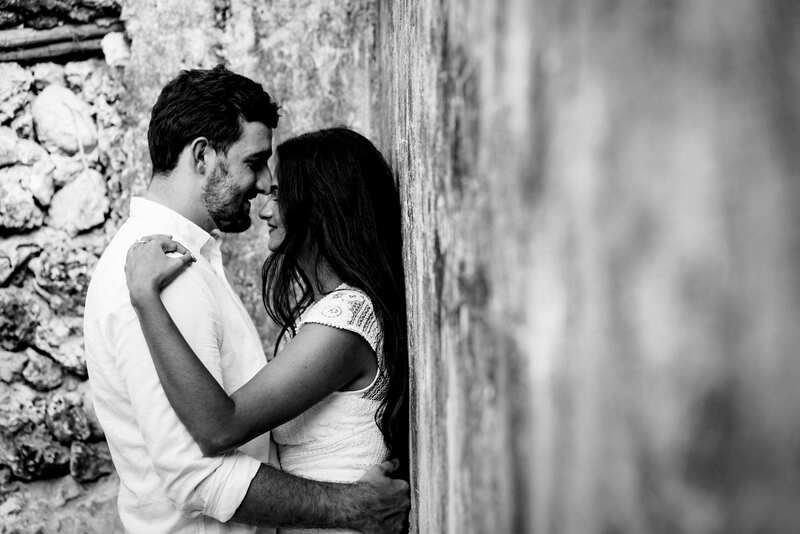 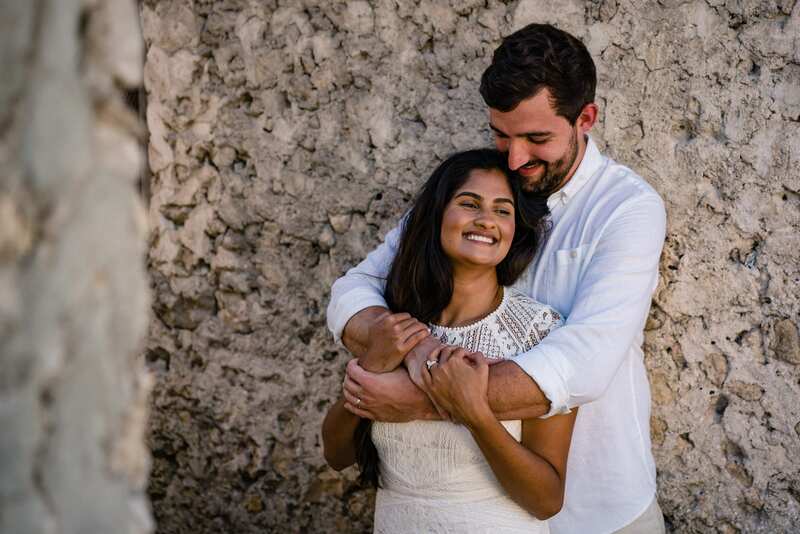 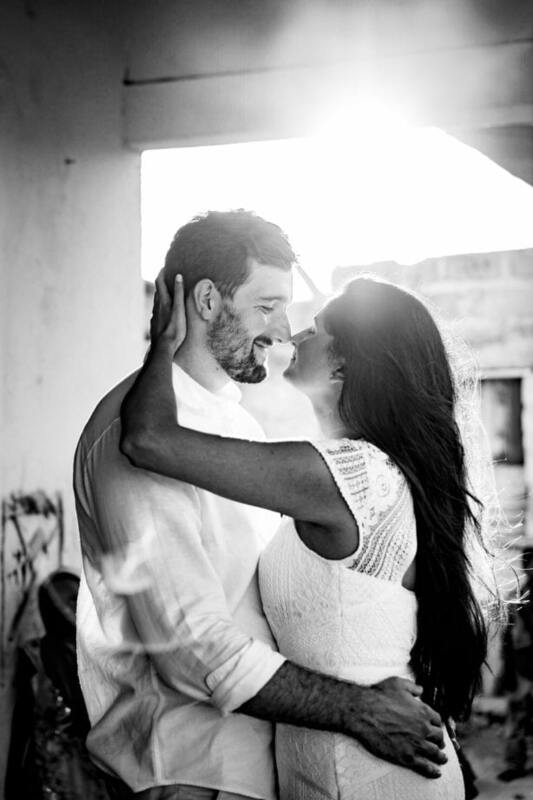 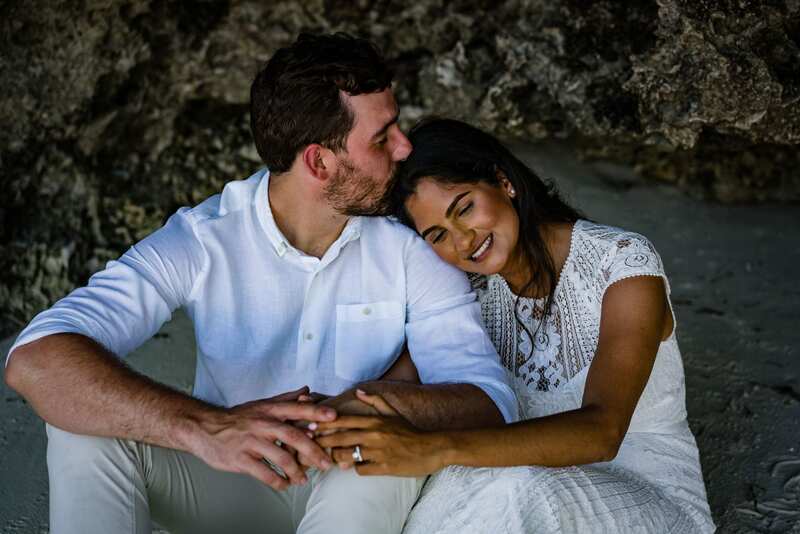 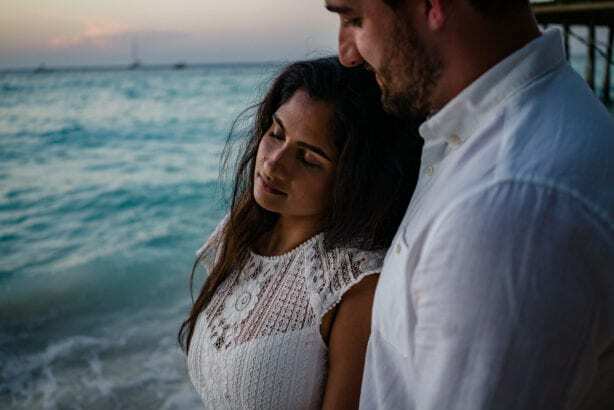 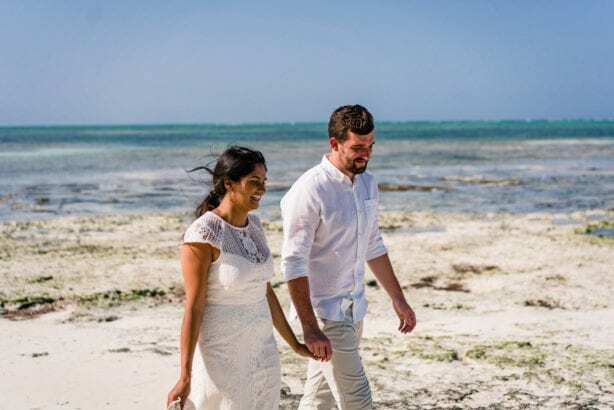 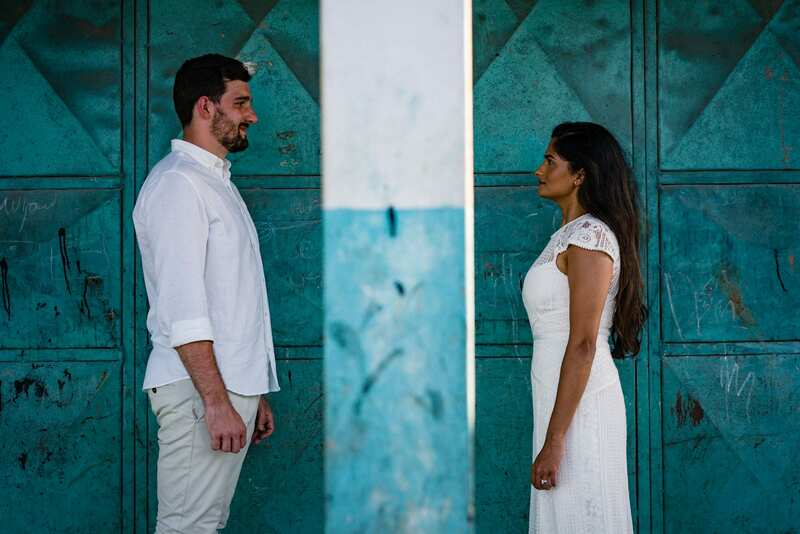 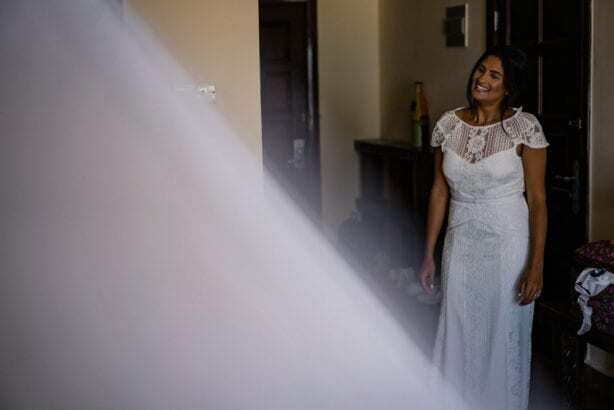 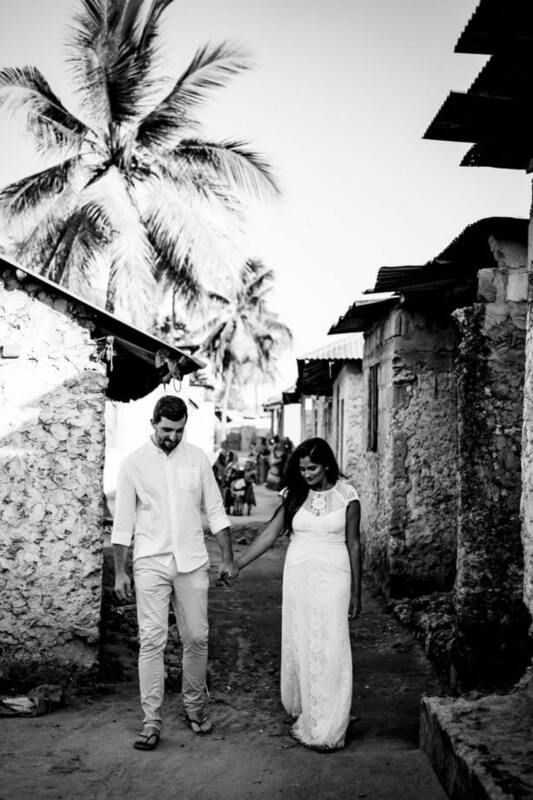 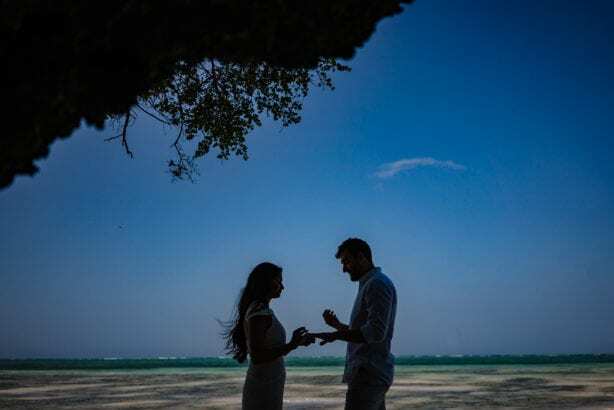 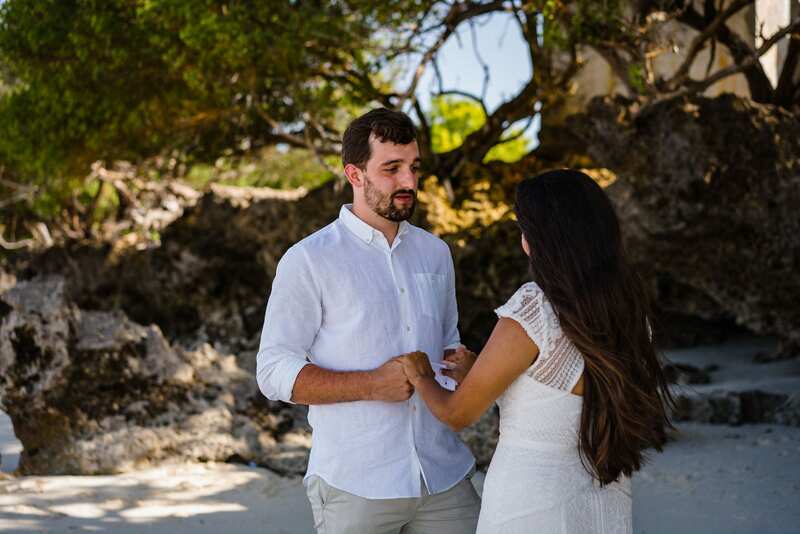 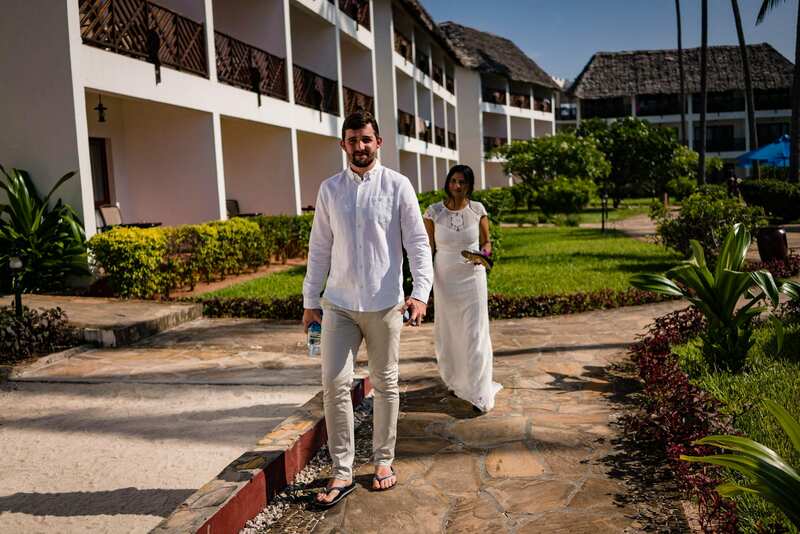 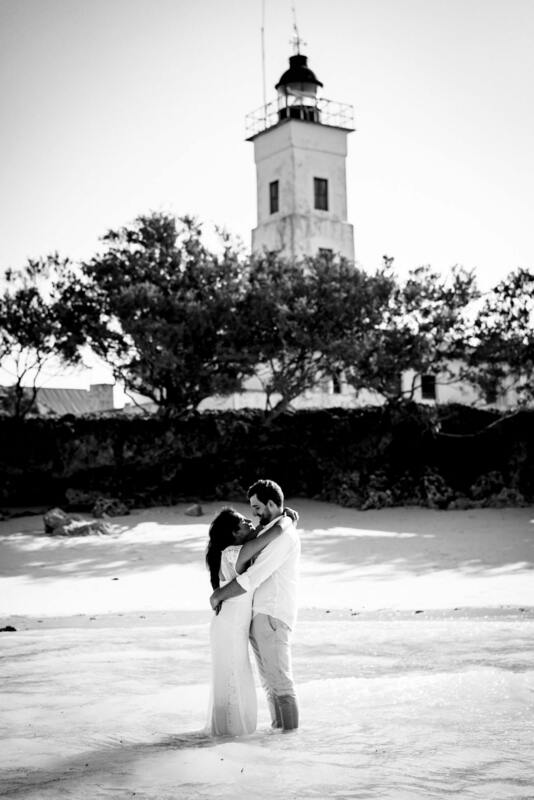 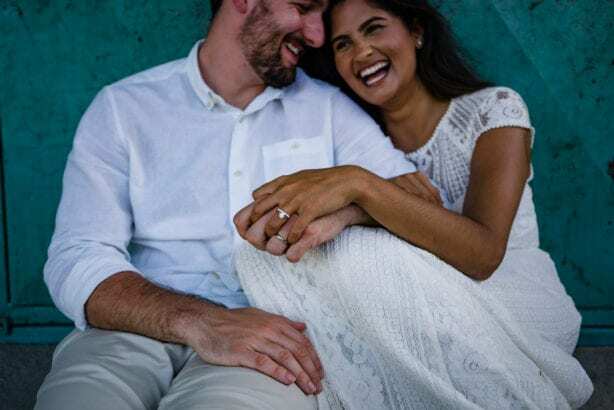 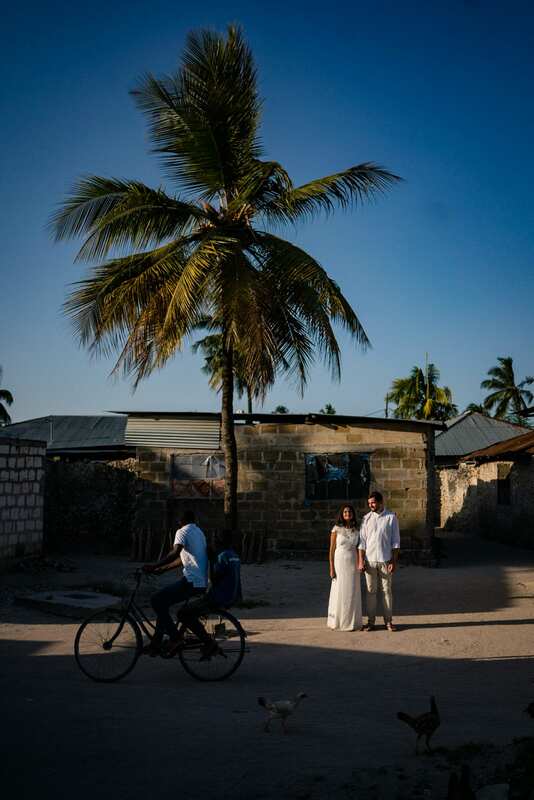 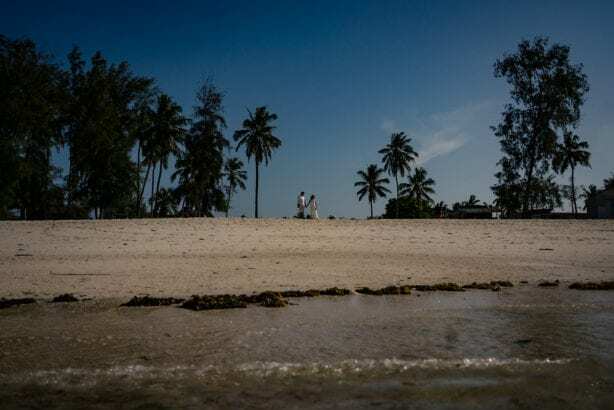 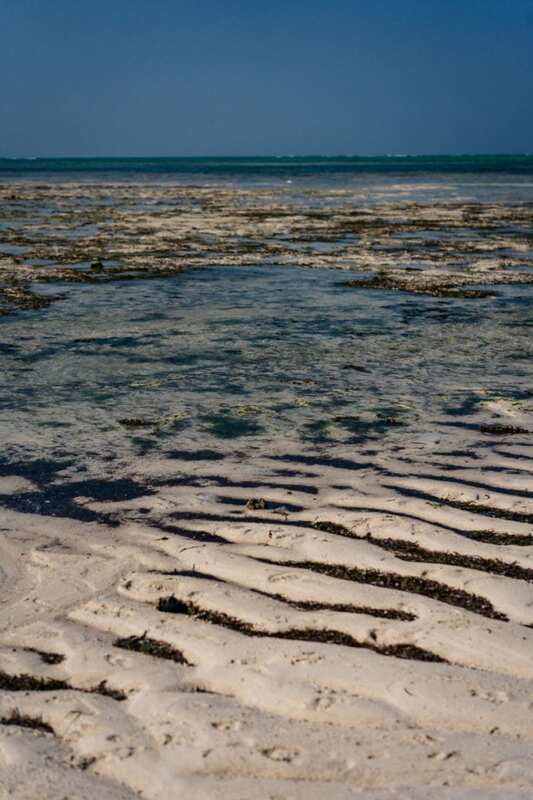 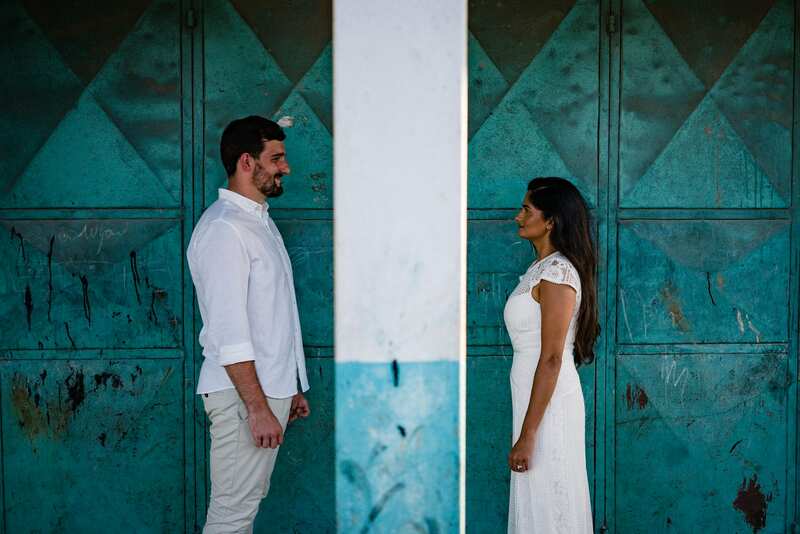 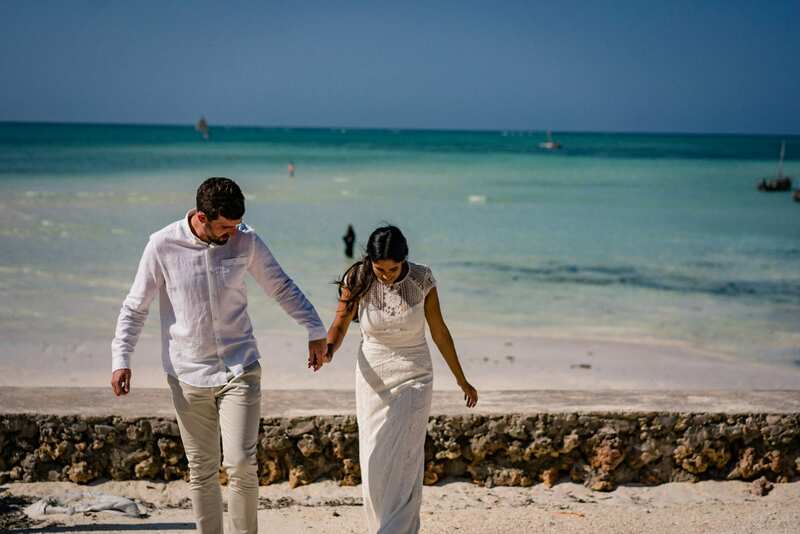 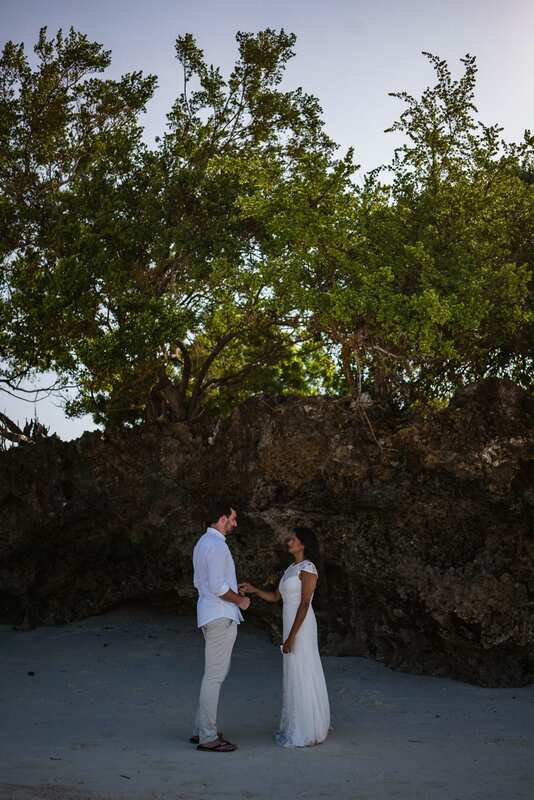 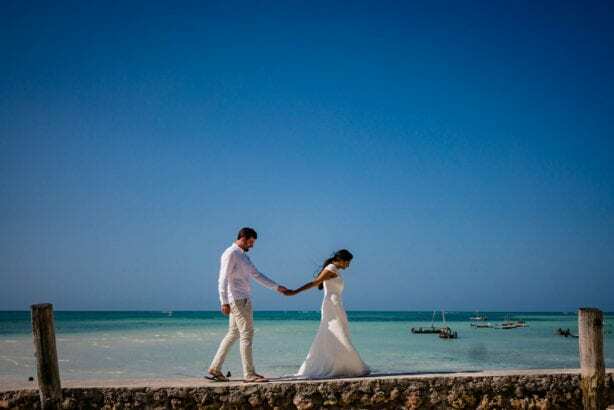 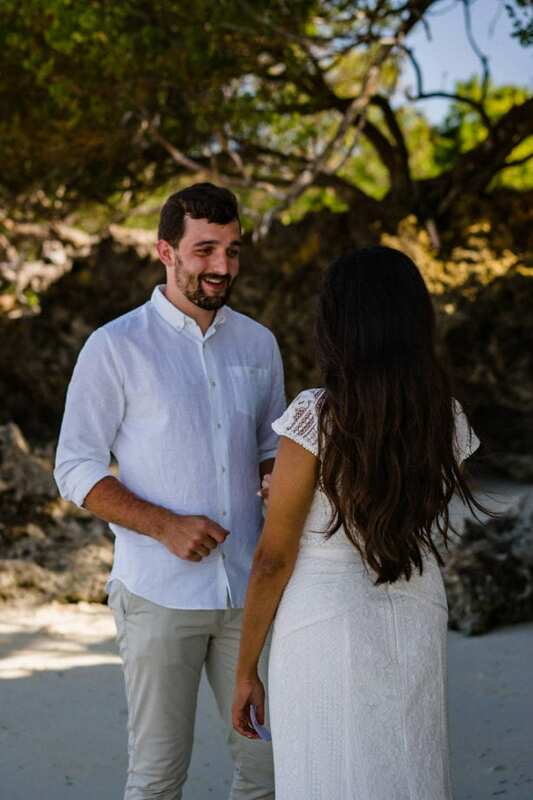 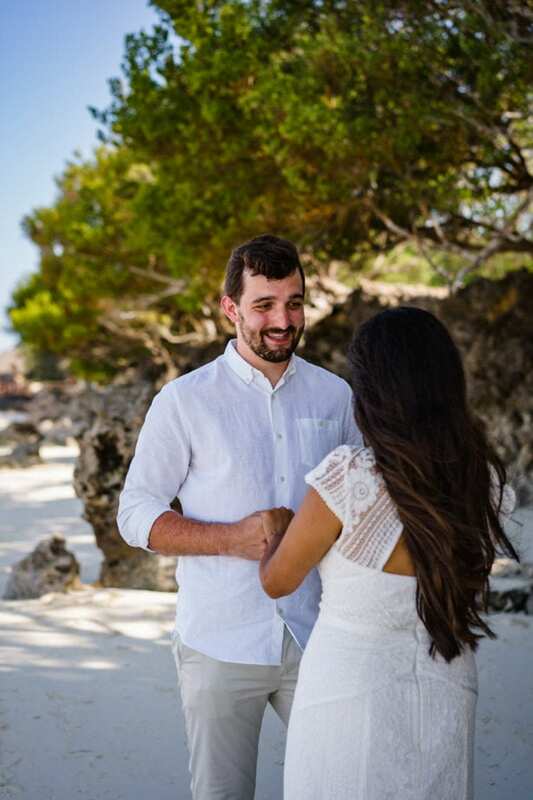 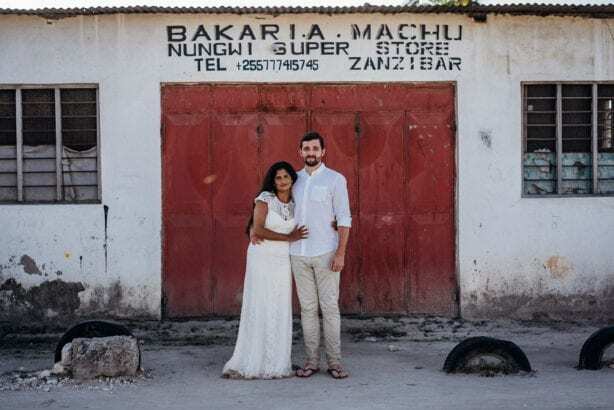 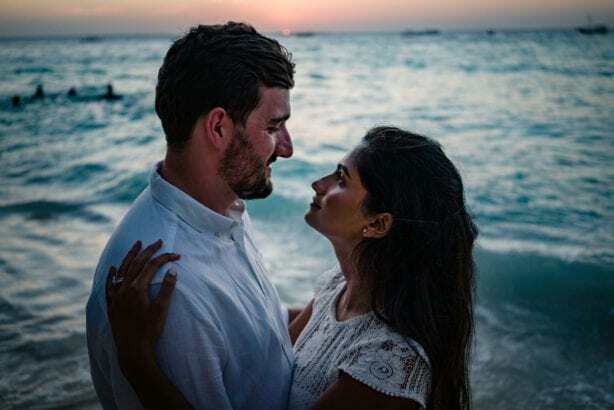 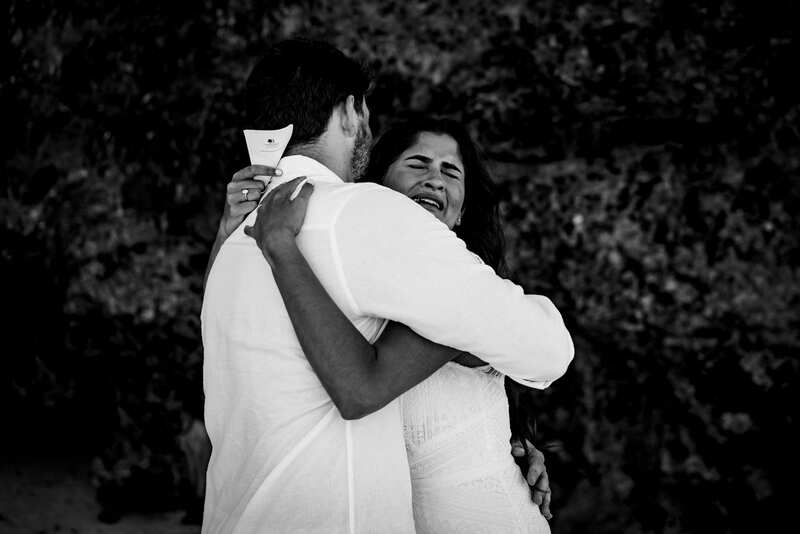 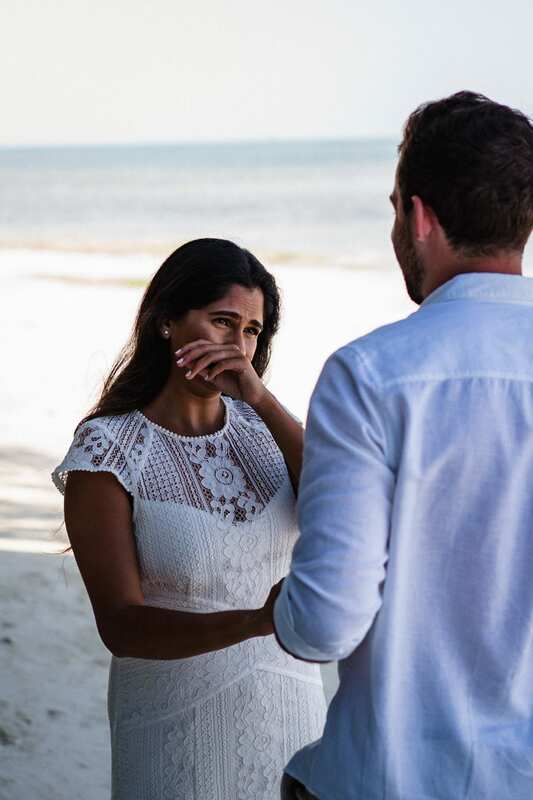 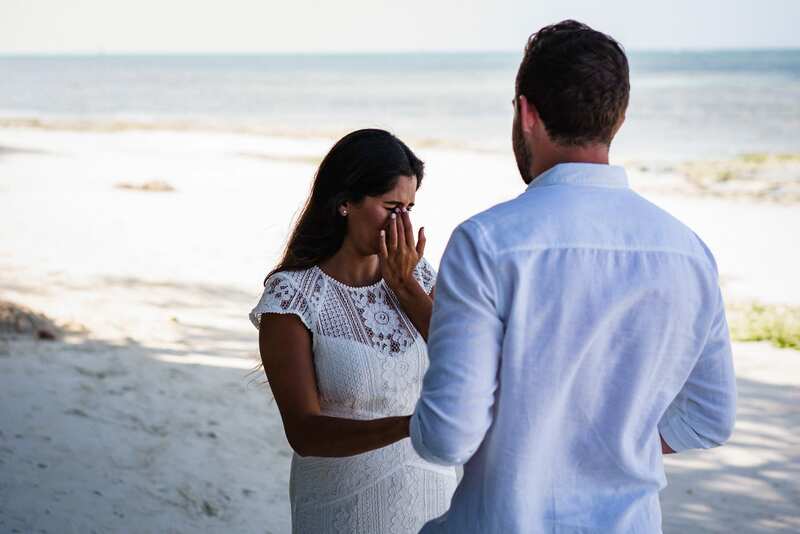 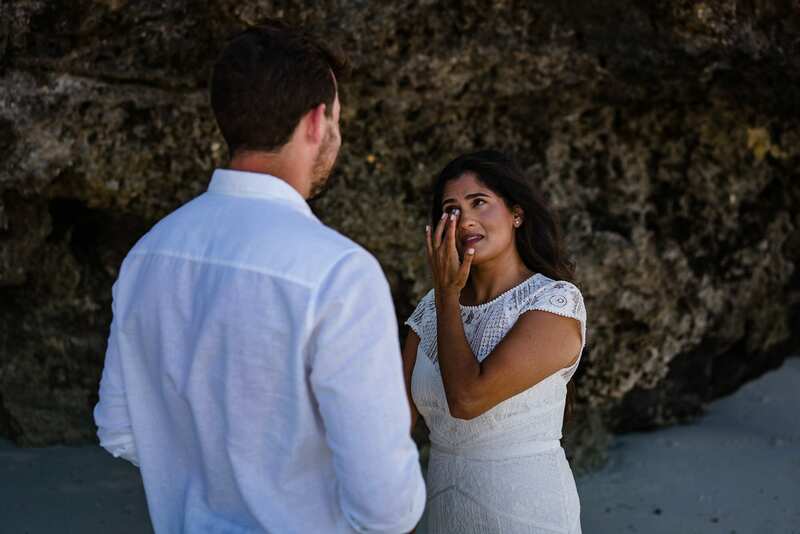 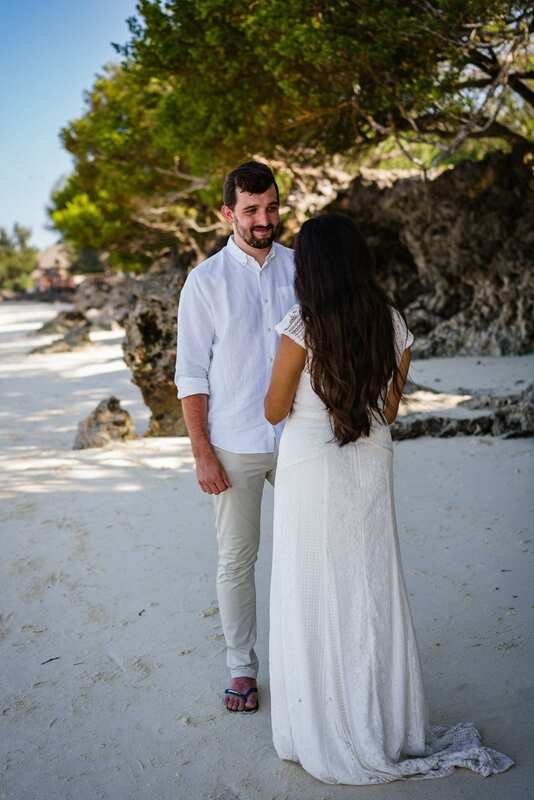 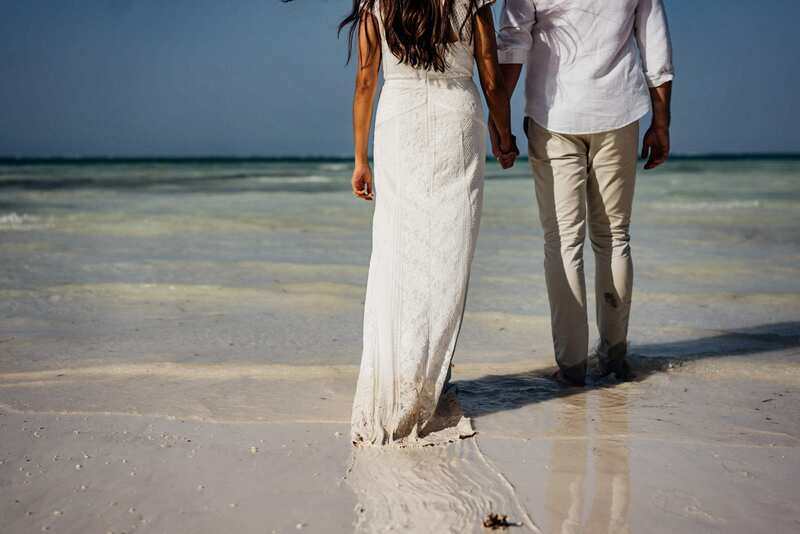 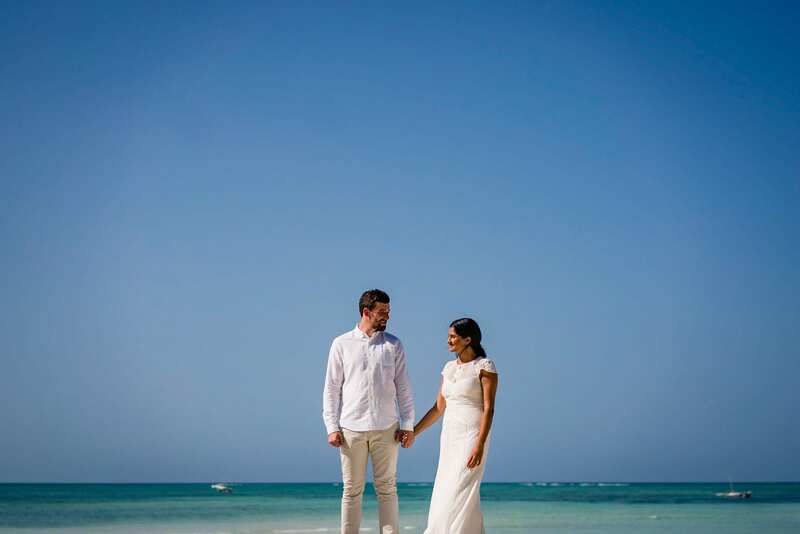 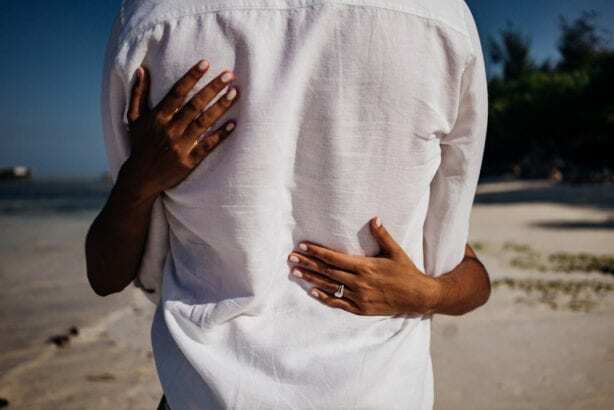 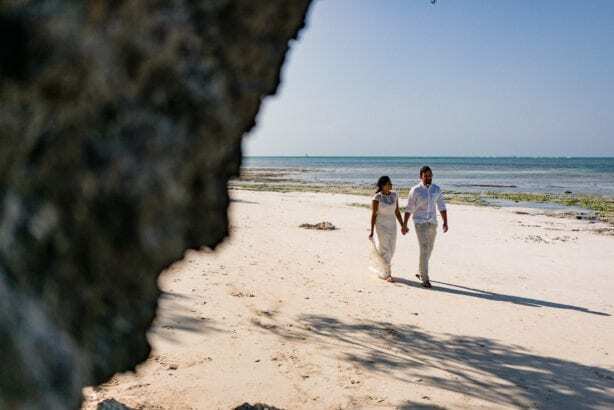 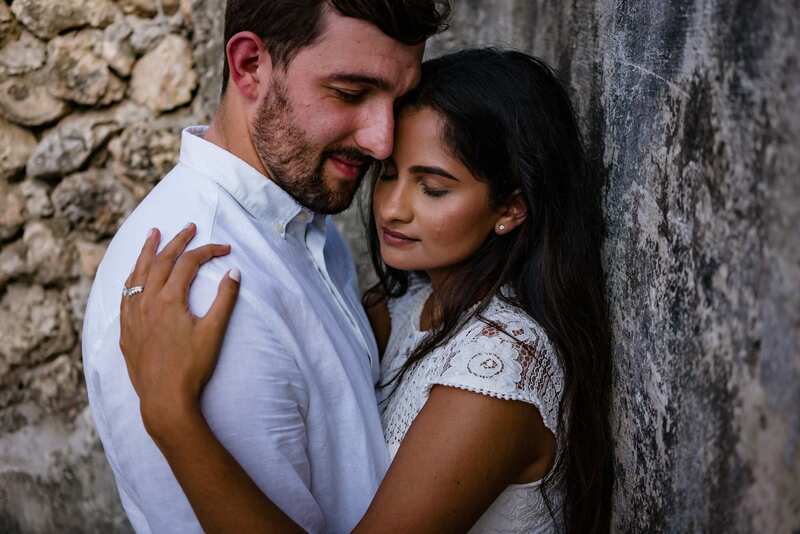 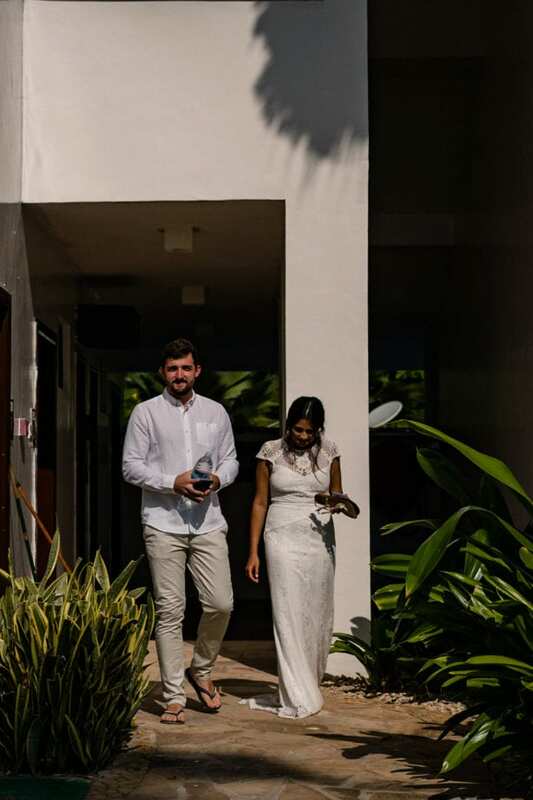 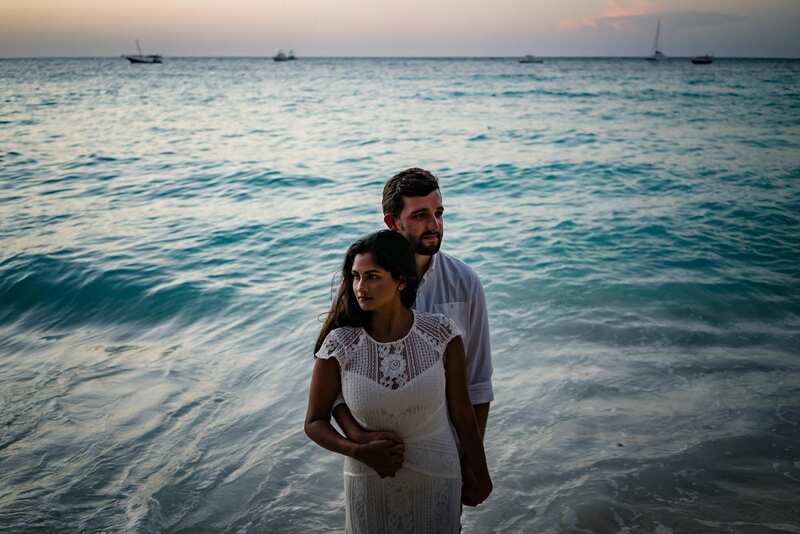 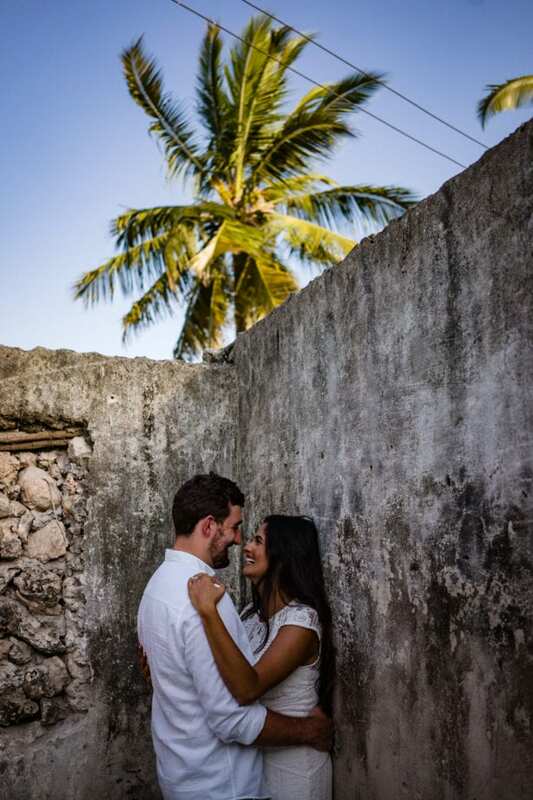 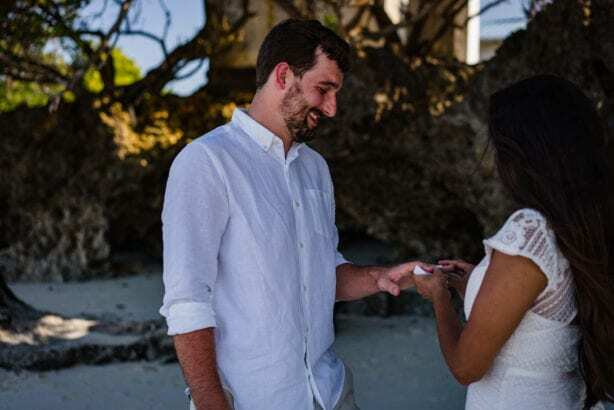 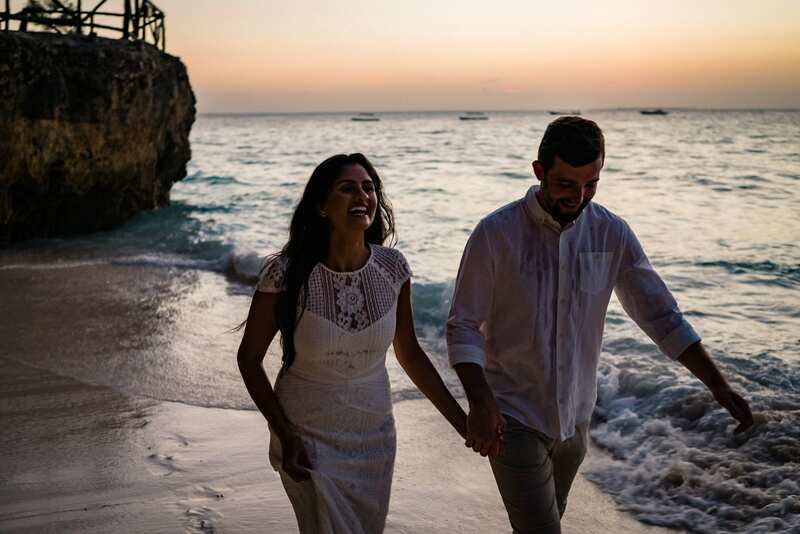 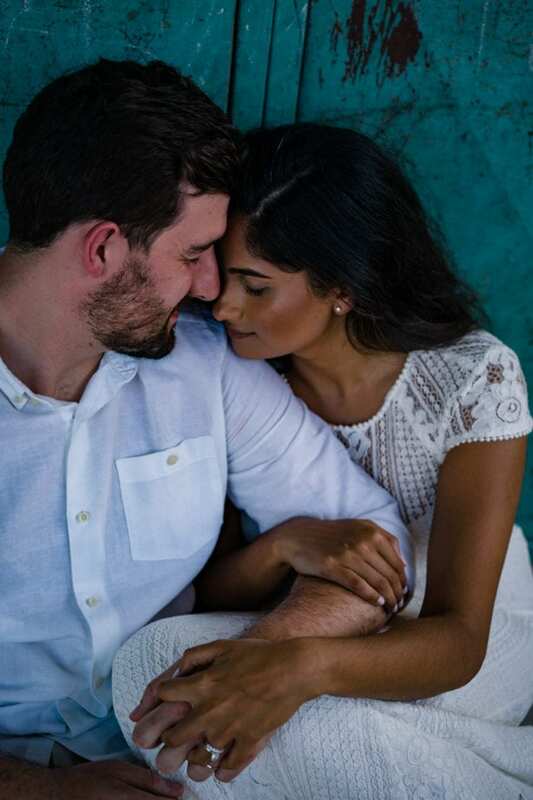 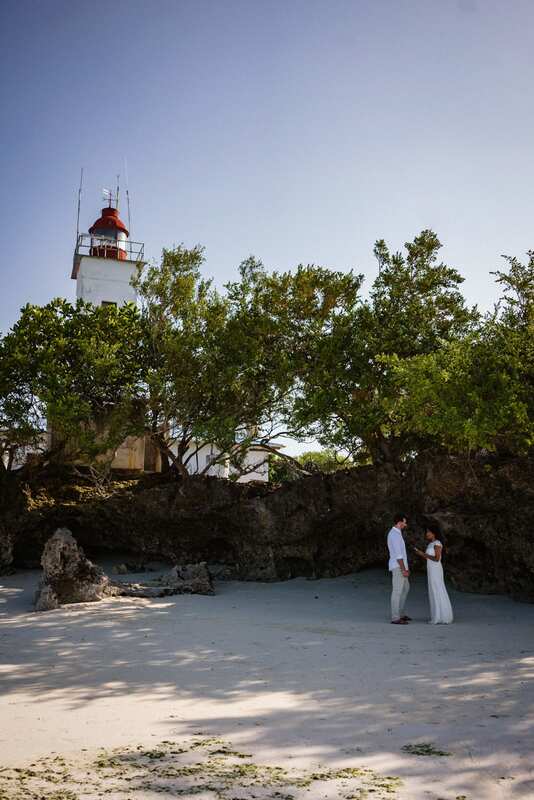 We had the honour of bearing witness to Tulsi and Dan’s love for each other with only the powder white beach sand and turquoise blue sea as witness. 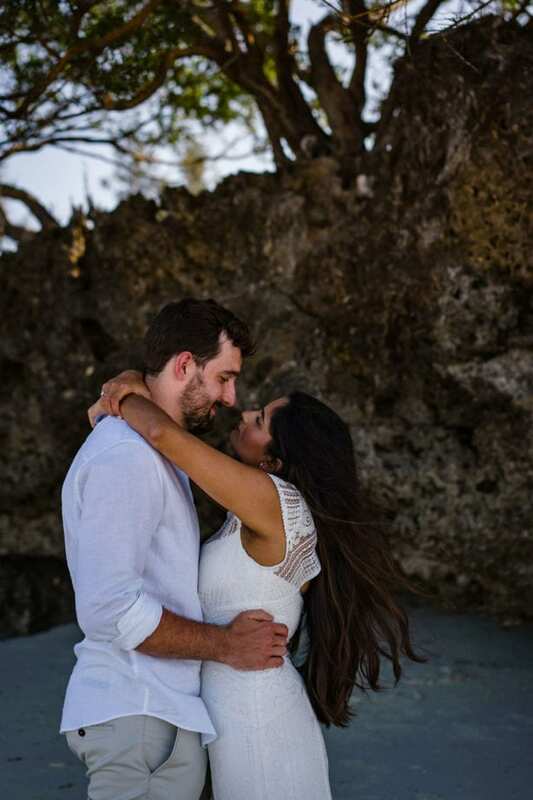 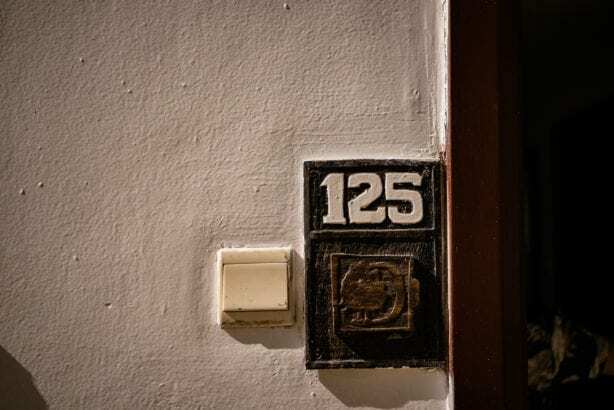 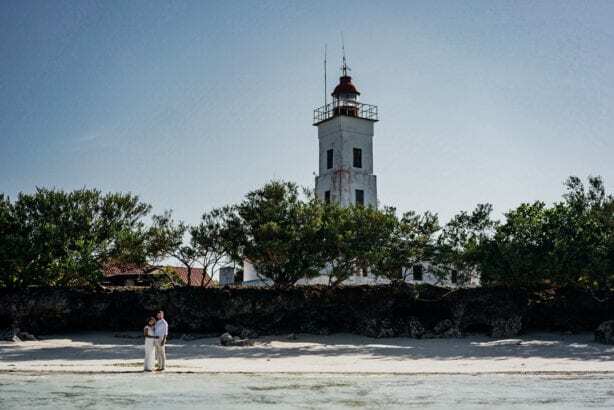 They have loved each other for many years, and have a depth of bond that only comes with time and a deep connection. 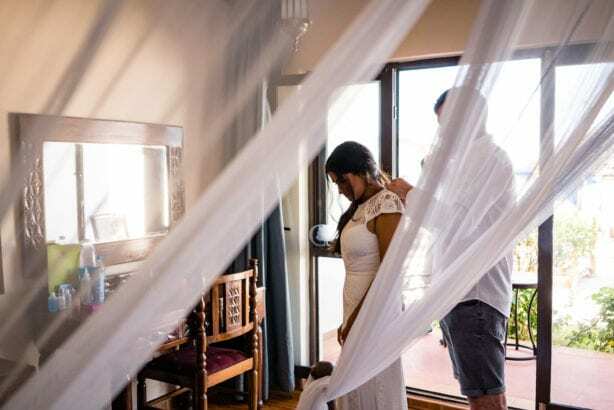 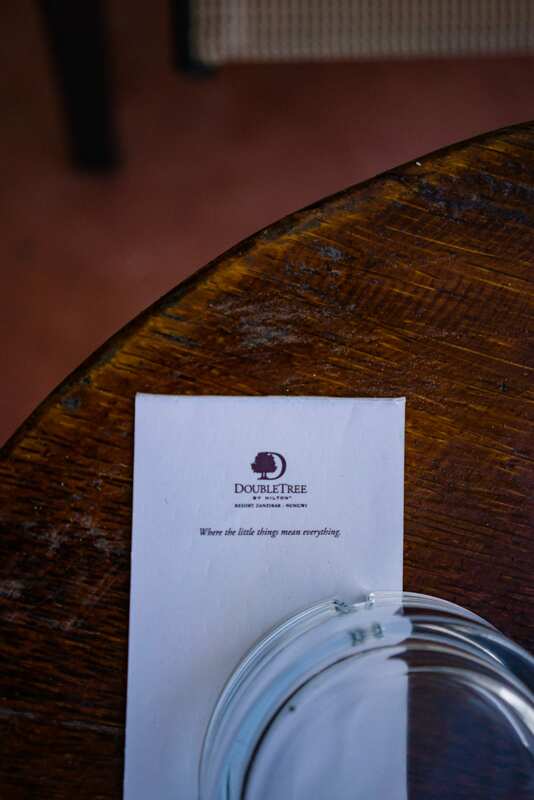 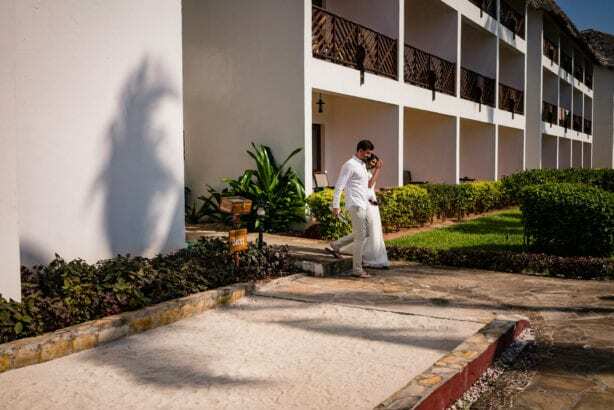 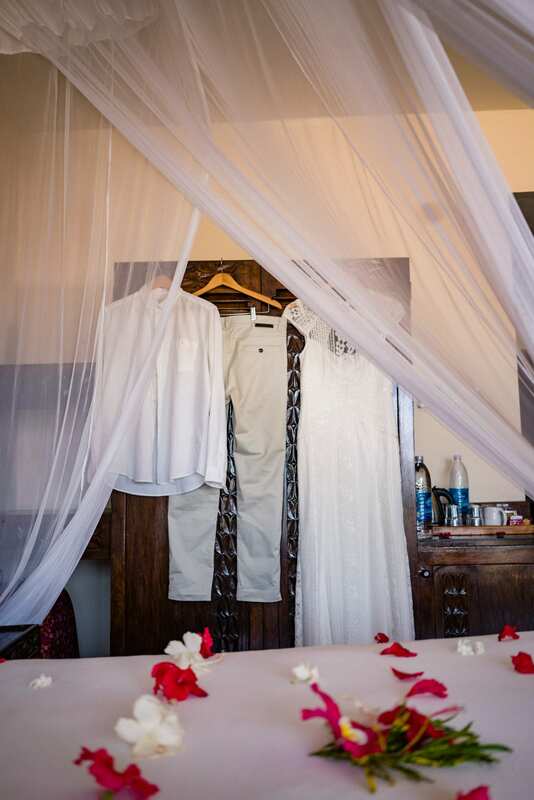 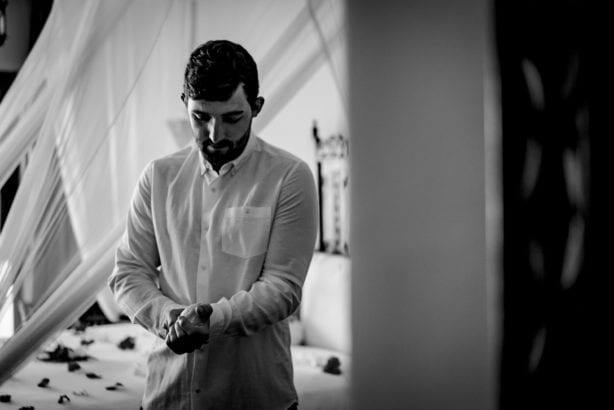 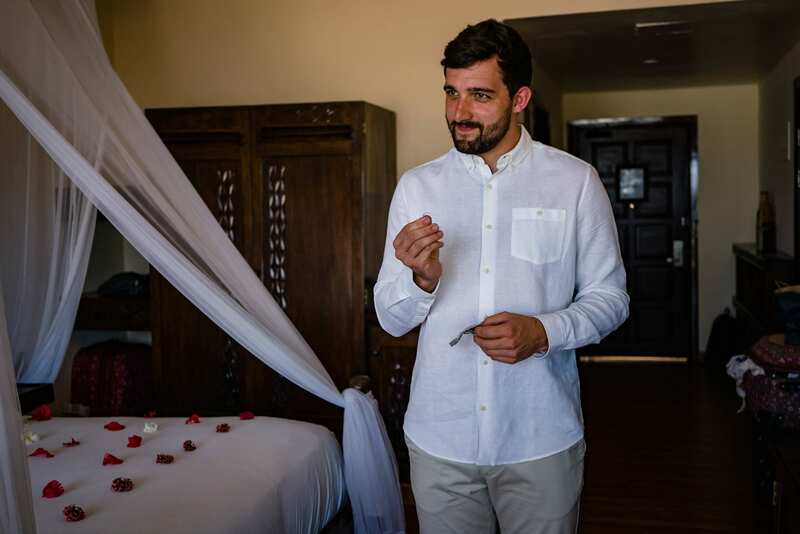 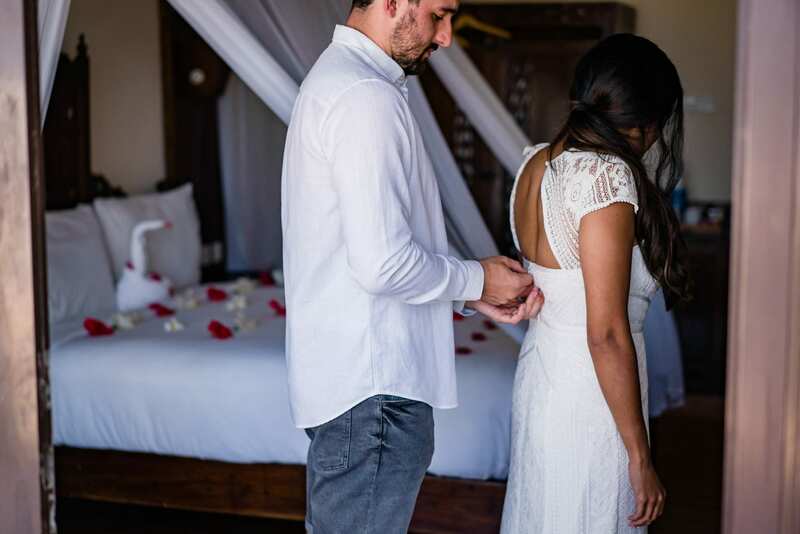 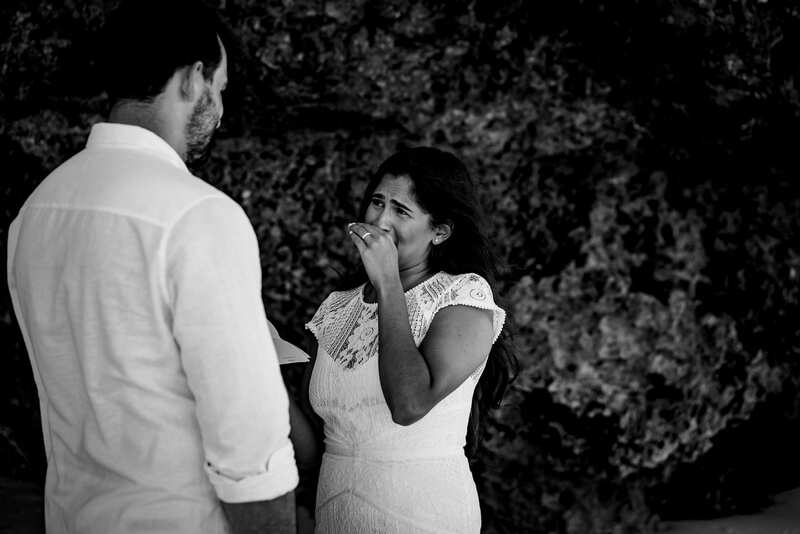 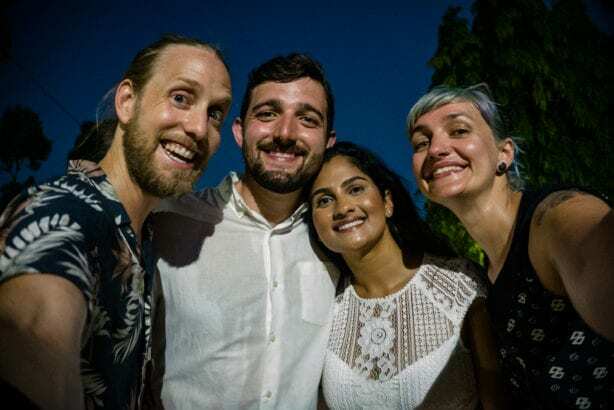 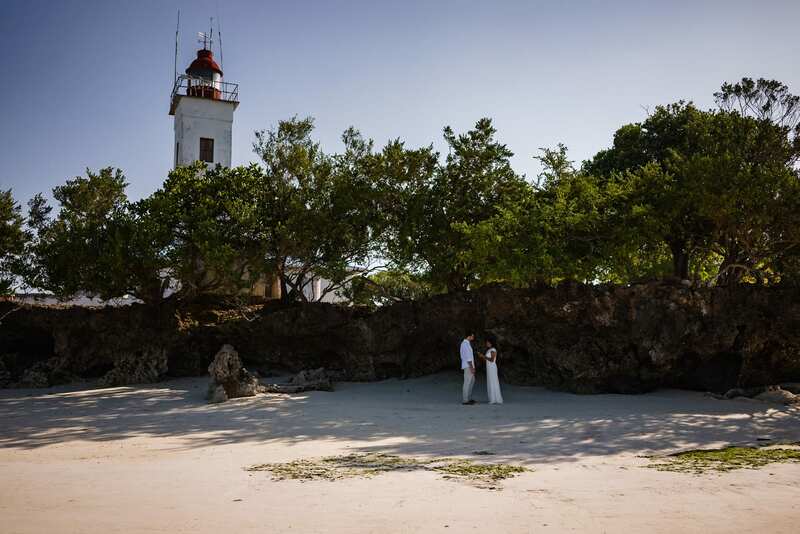 Guys, we cannot thank you enough for trusting us to find you a spot to say your vows and for letting us in to share this incredibly special time with you. 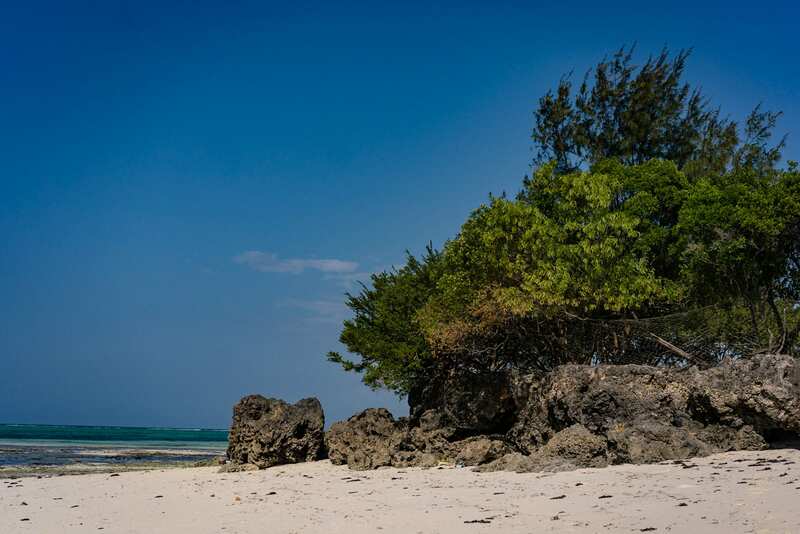 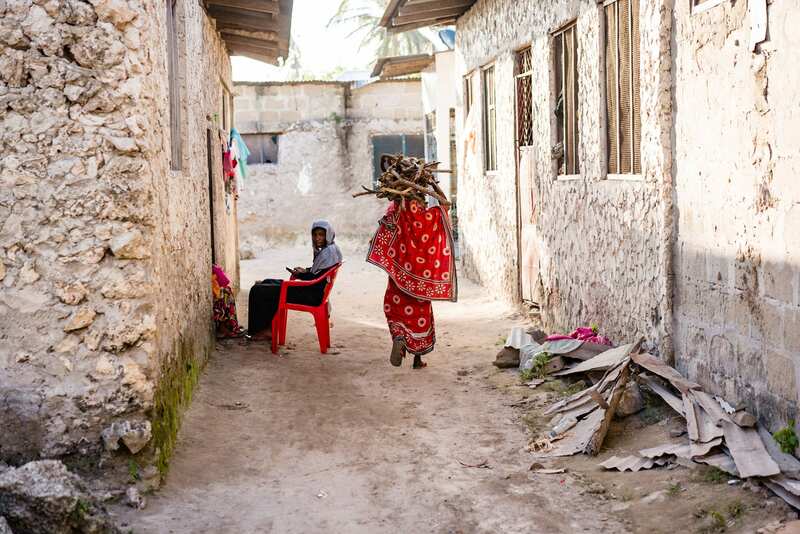 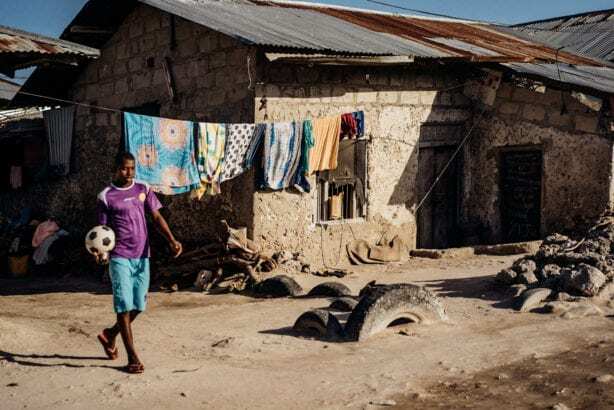 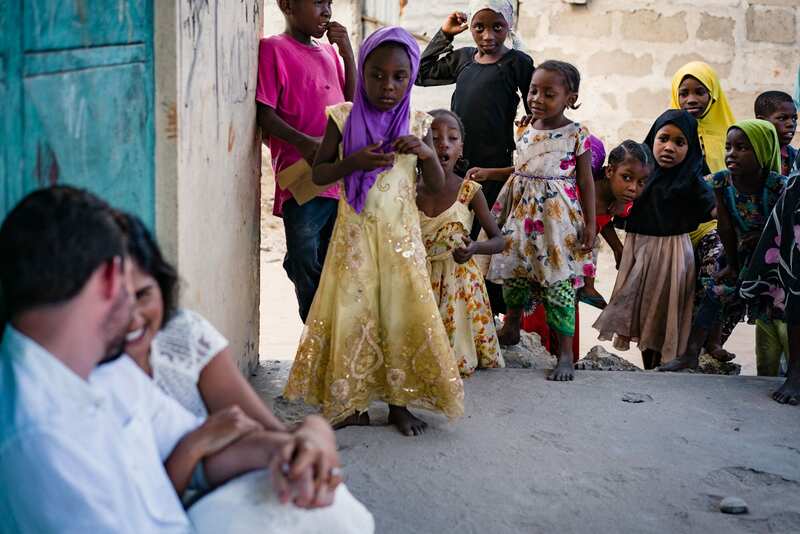 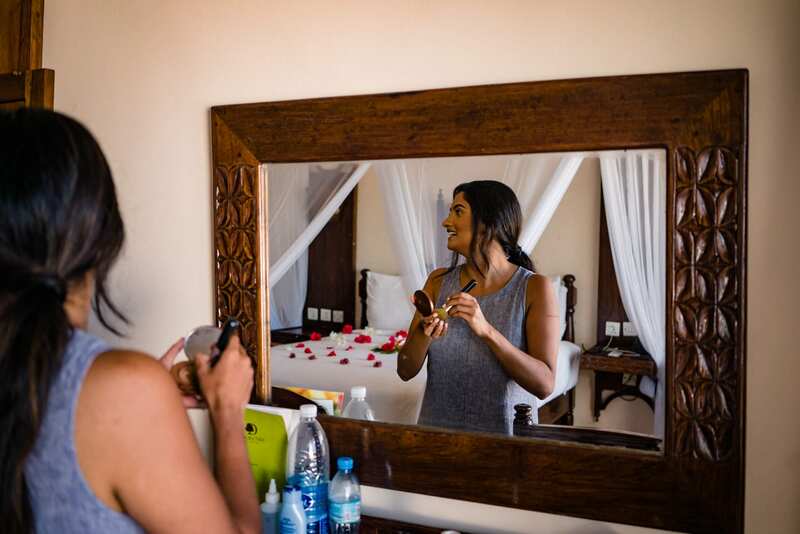 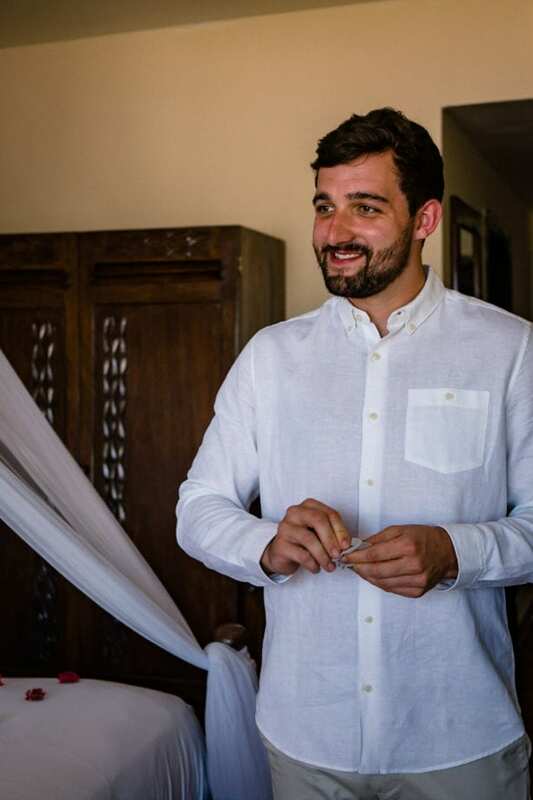 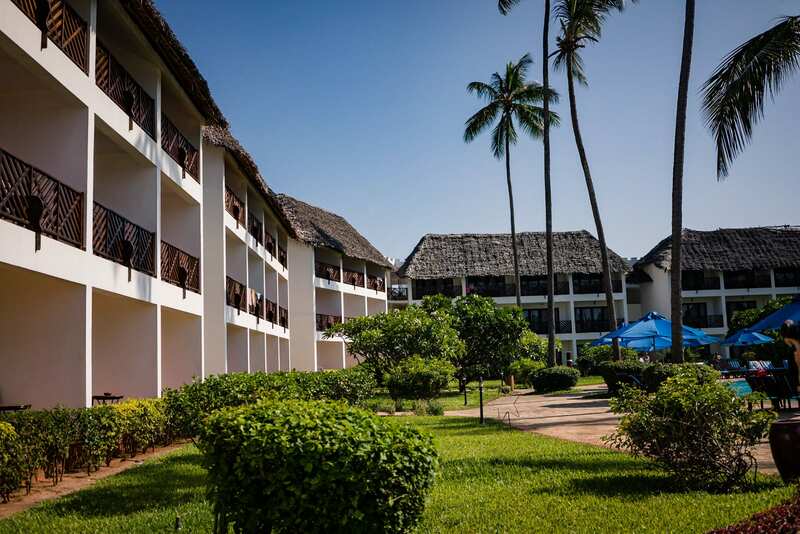 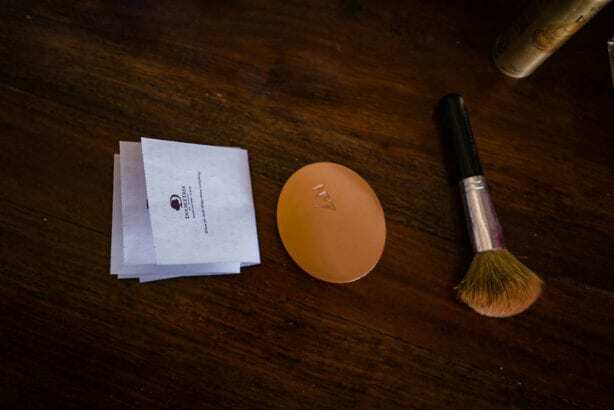 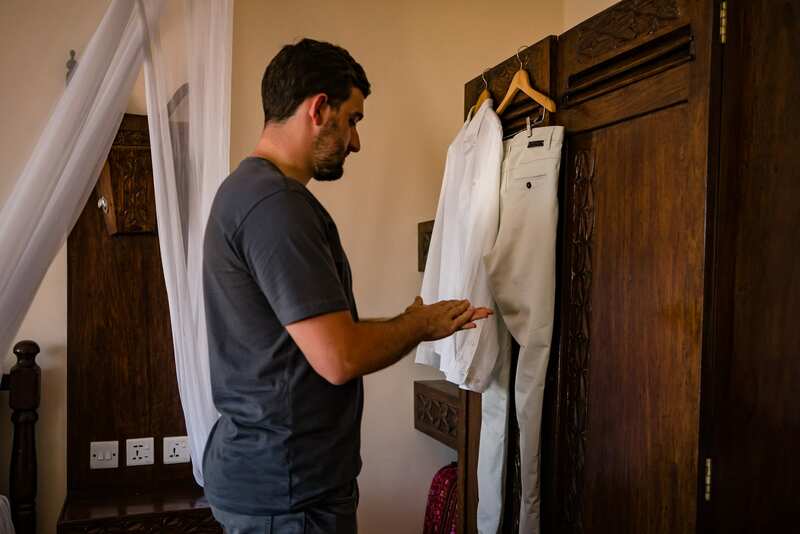 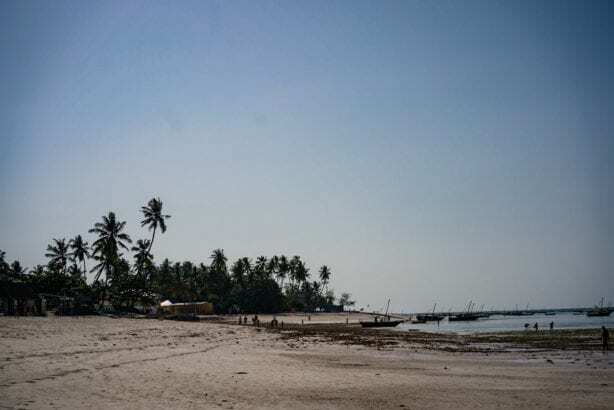 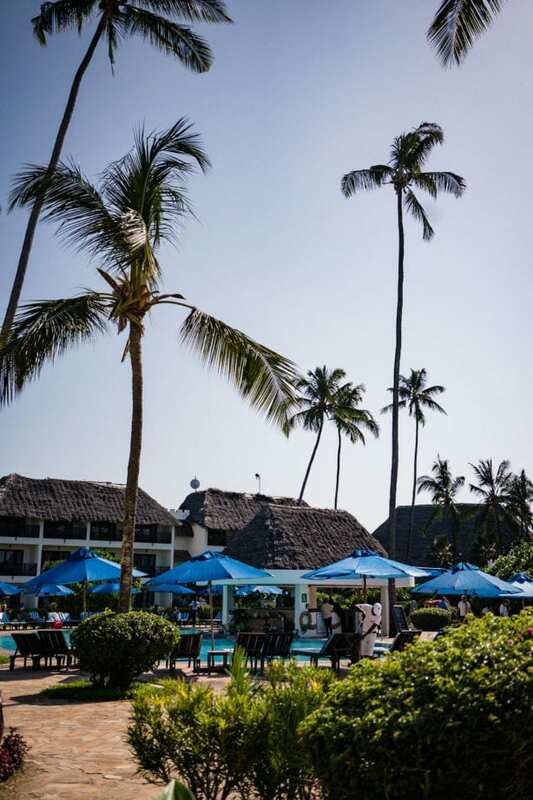 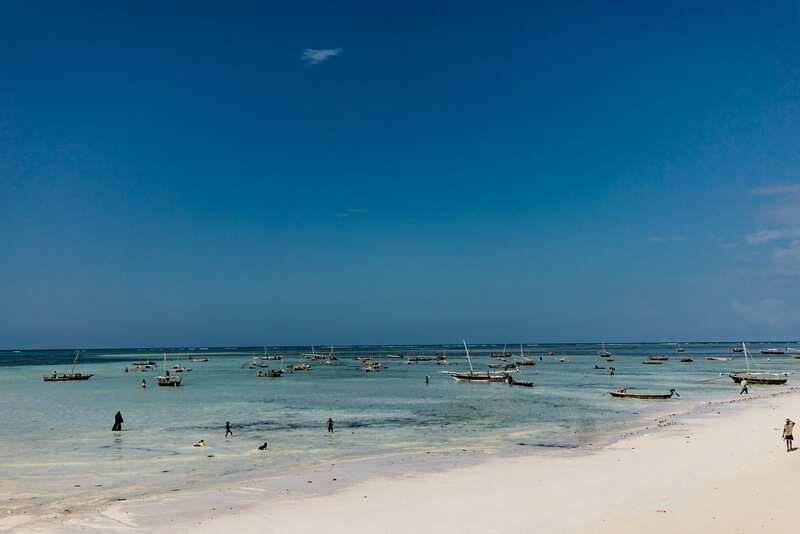 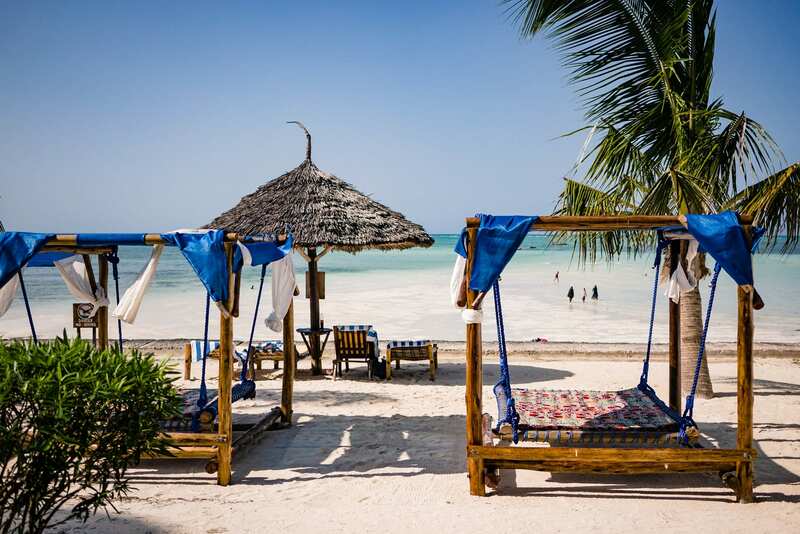 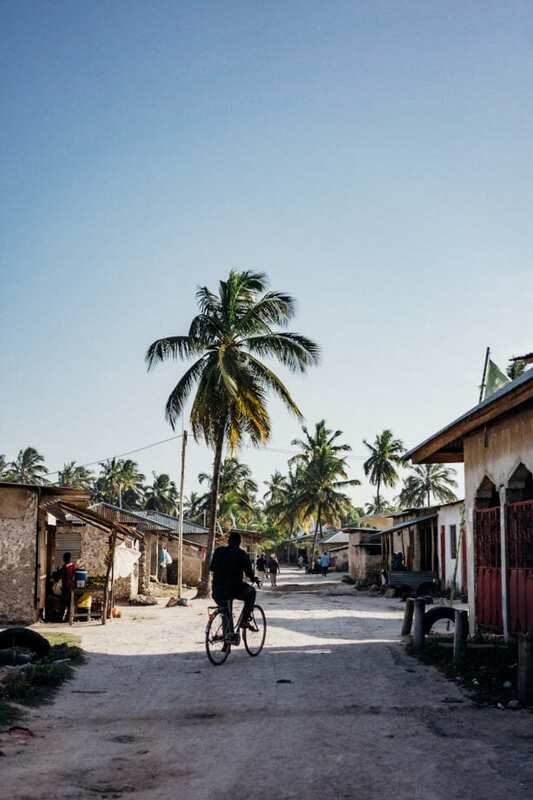 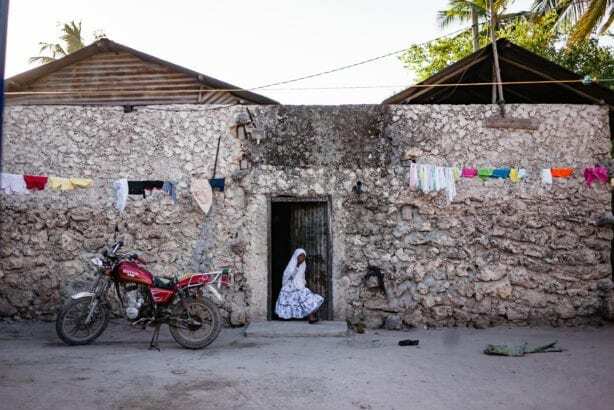 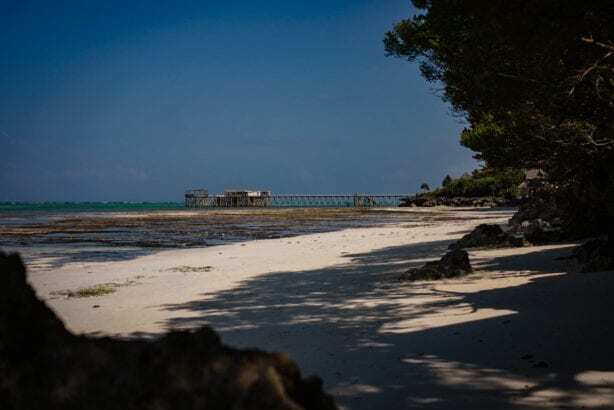 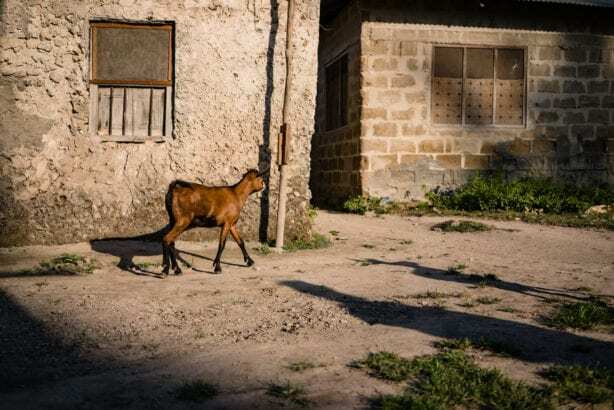 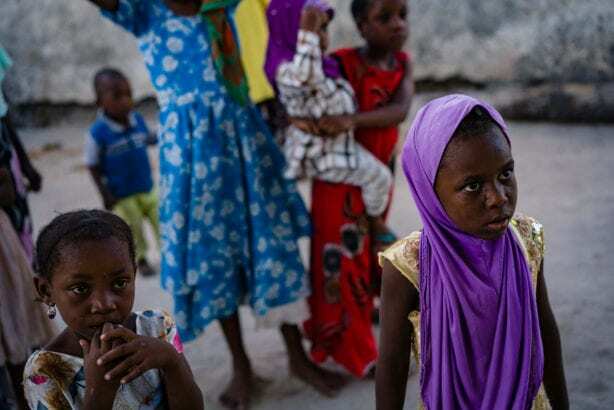 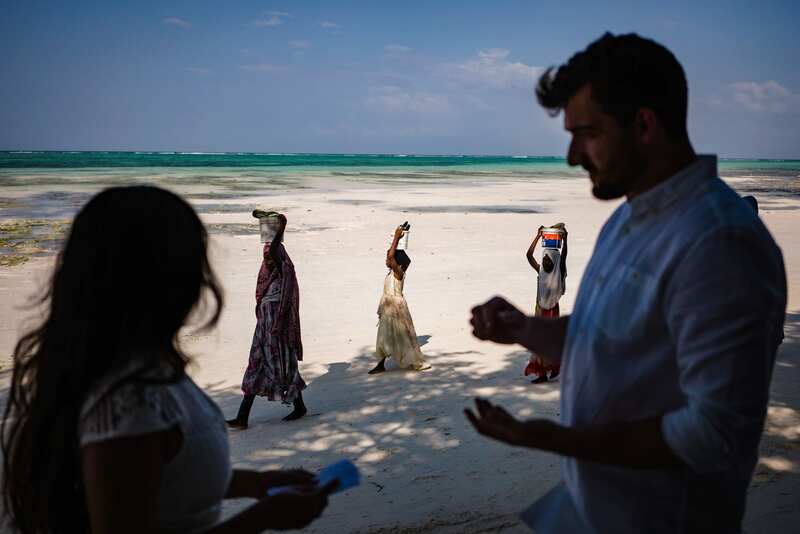 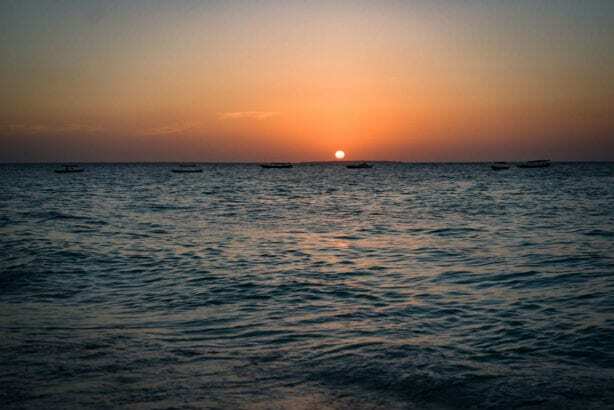 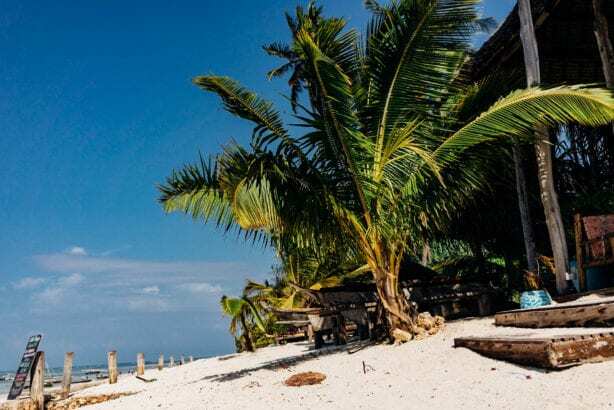 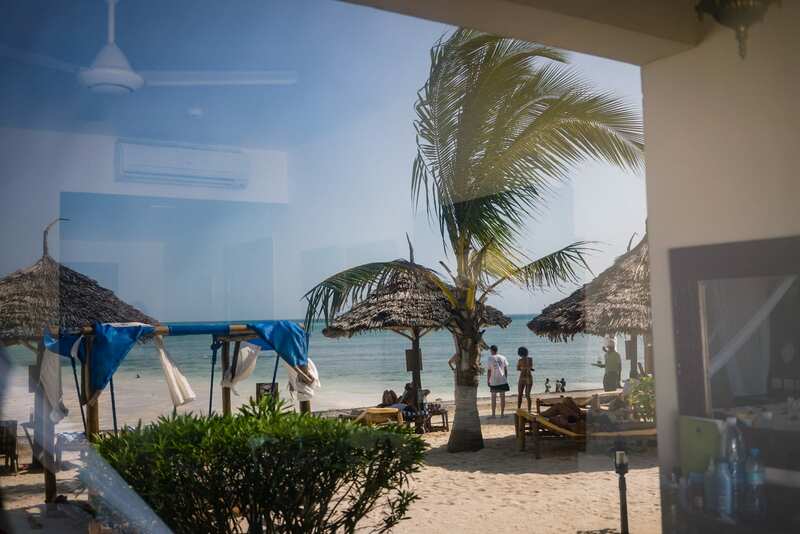 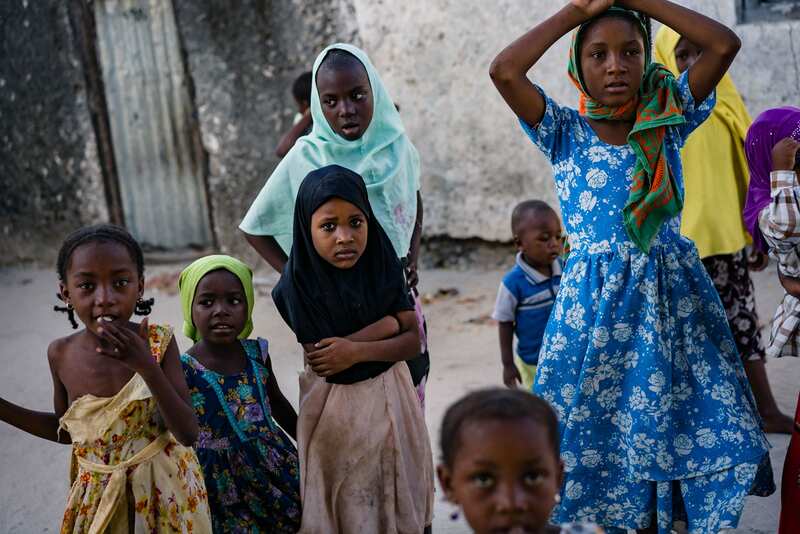 And more importantly for trusting us to drive you all over Zanzibar in our AC-less and seemingly suspension-less hired 4×4, wade you into the water and getting you to wander through a village followed by a curious bunch of kids! 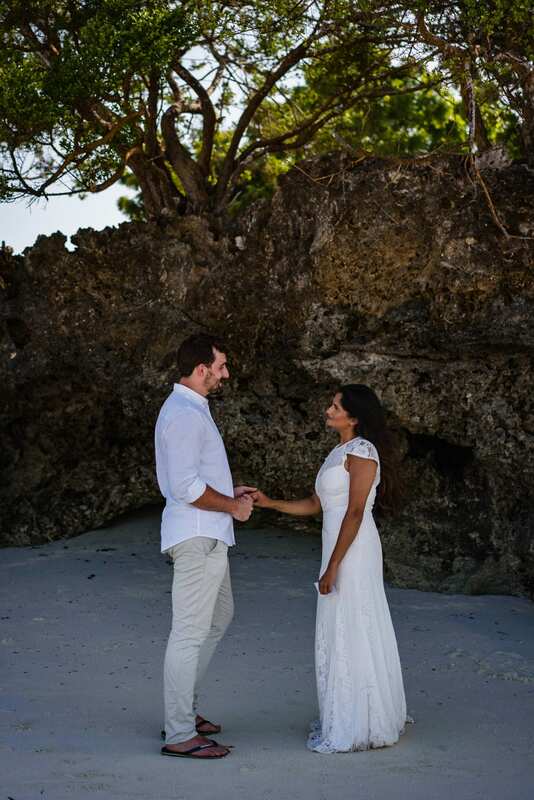 What an adventure to start your forever with!